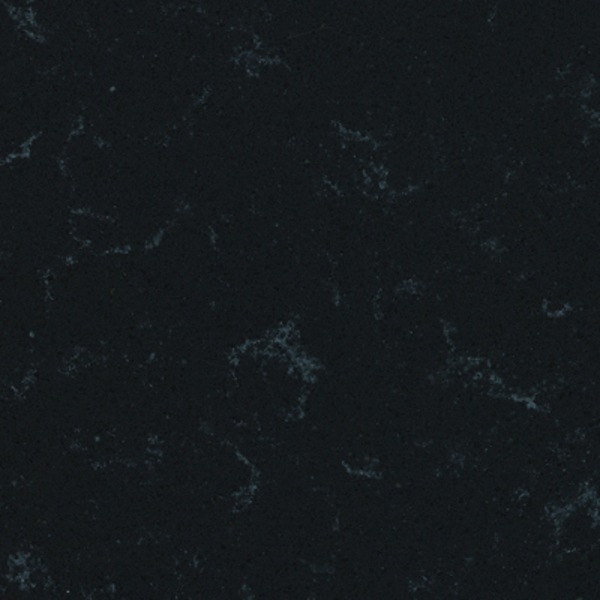 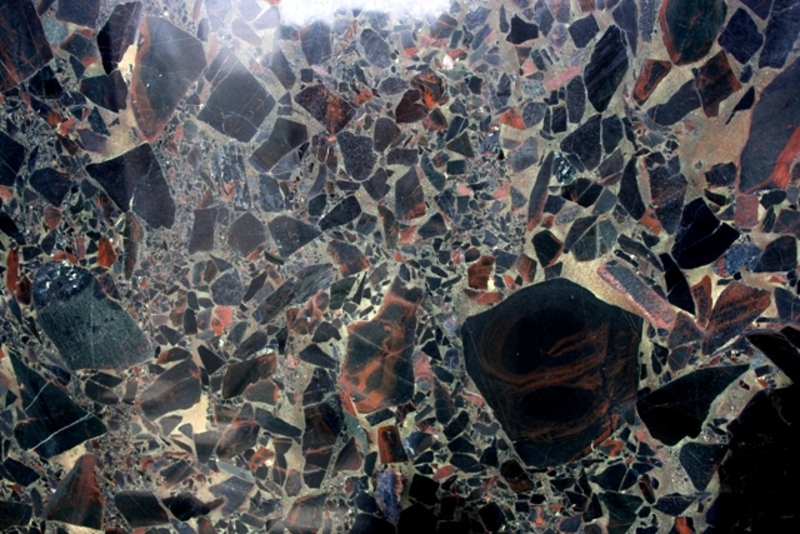 This is a collection of black granite and marble colours, featuring huge choices for your inspiration. 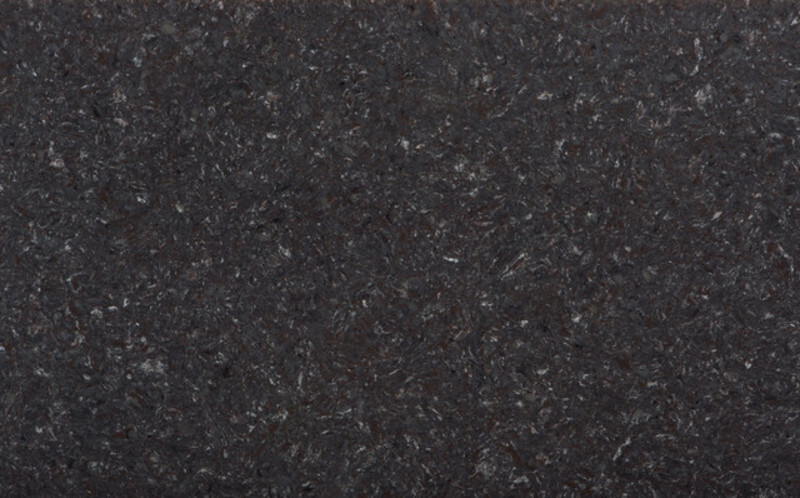 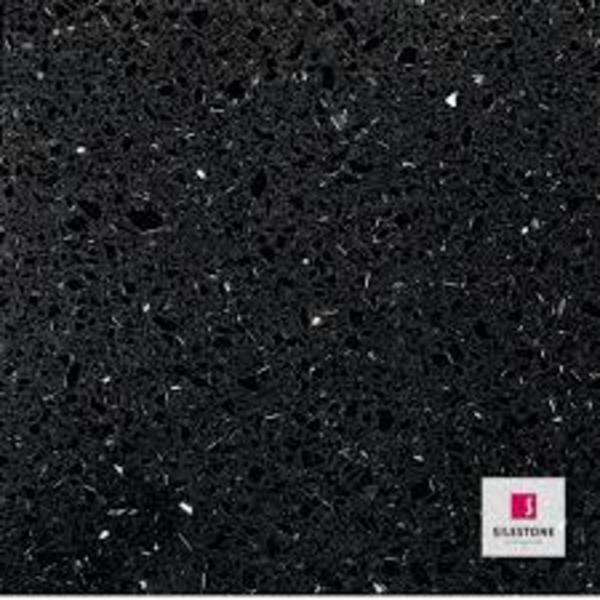 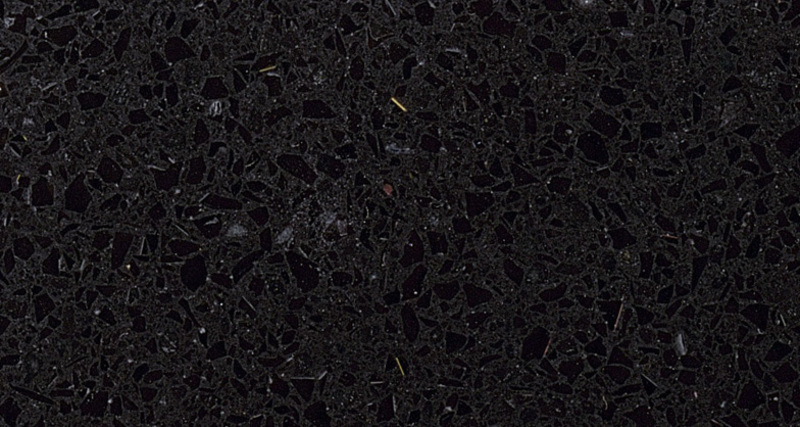 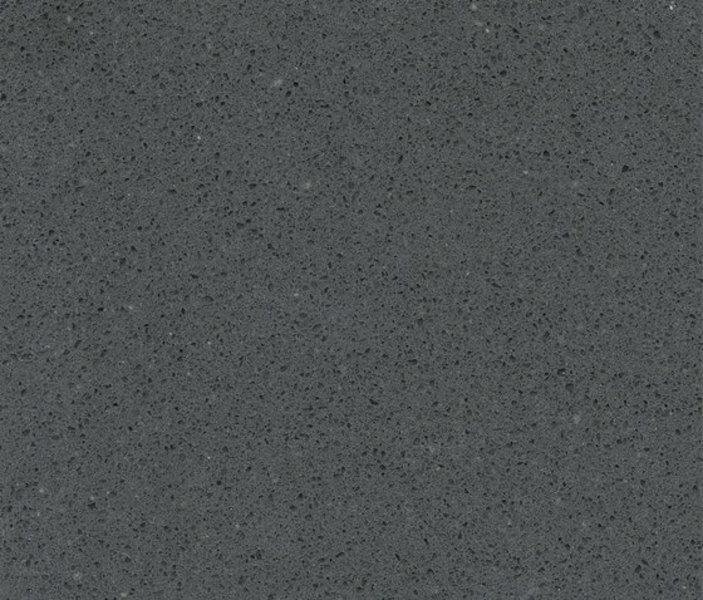 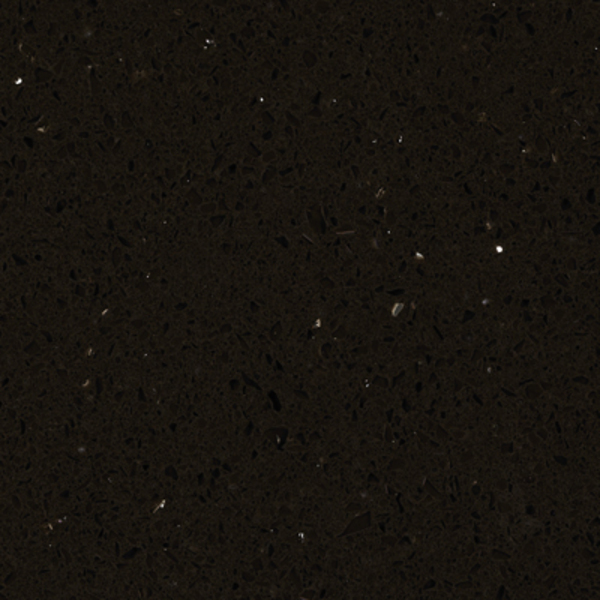 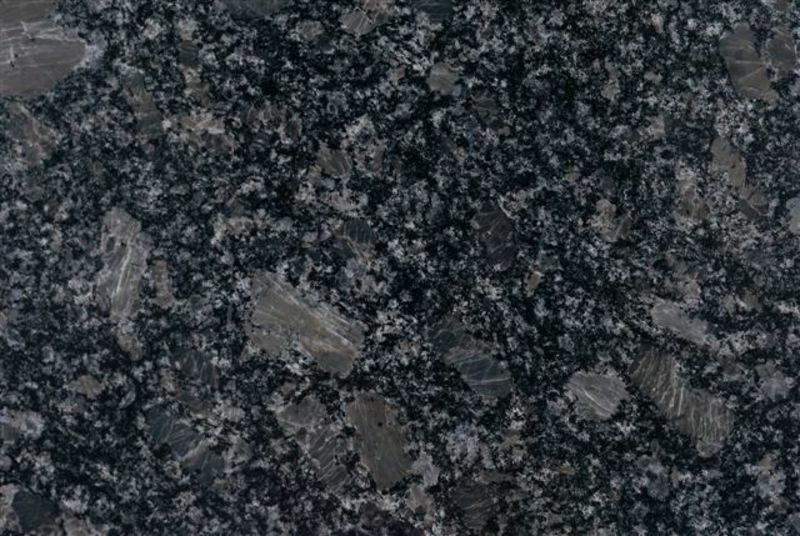 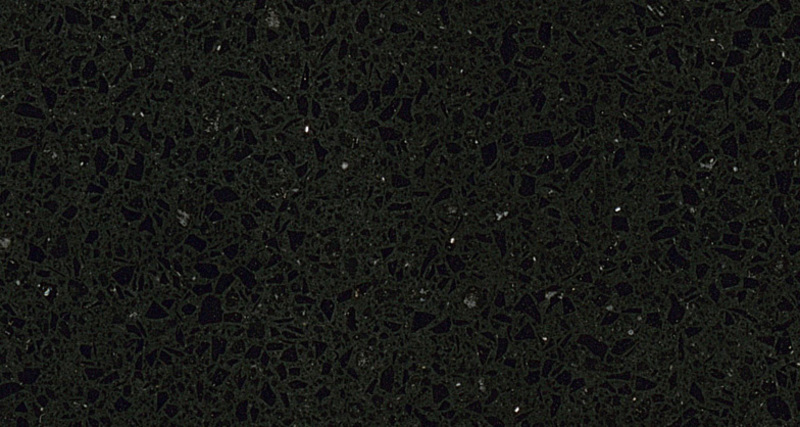 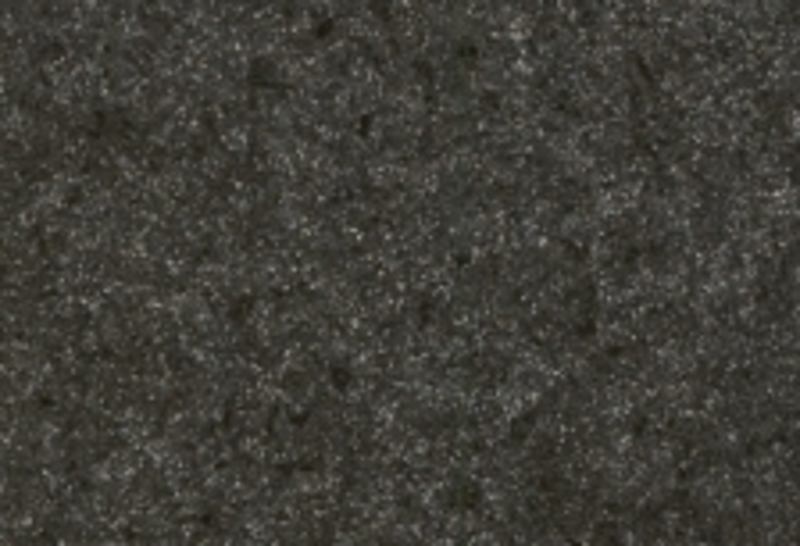 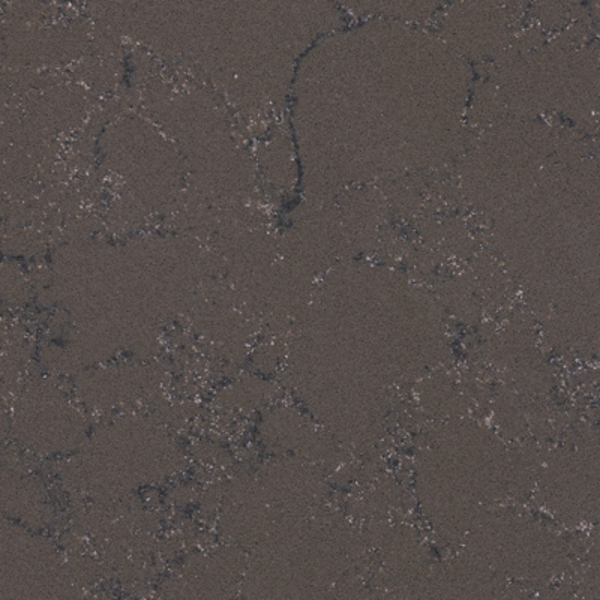 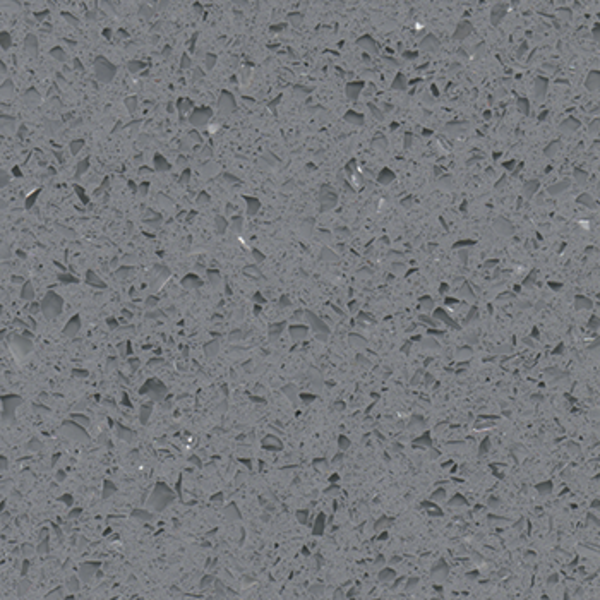 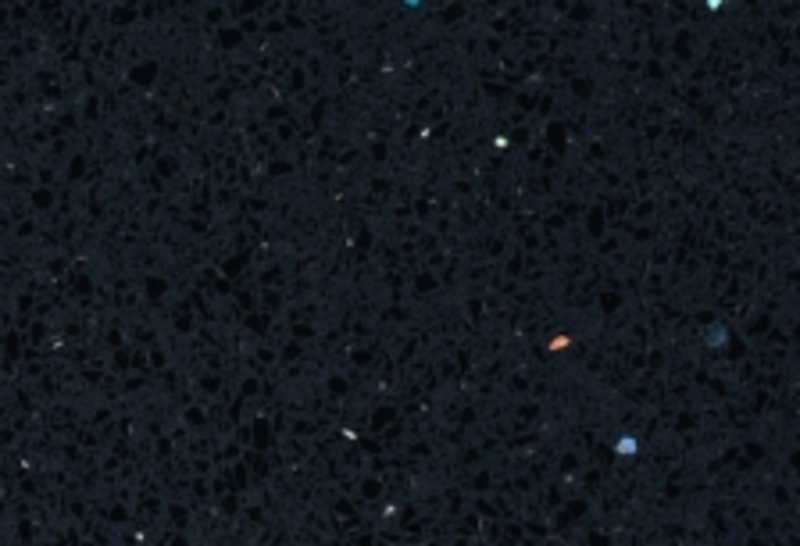 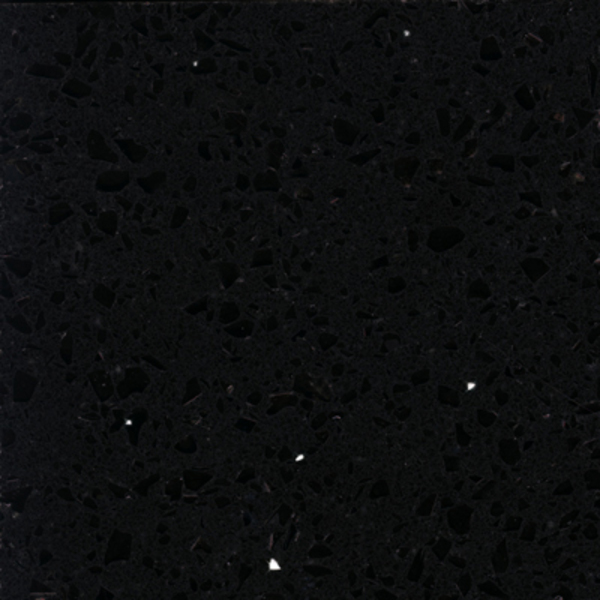 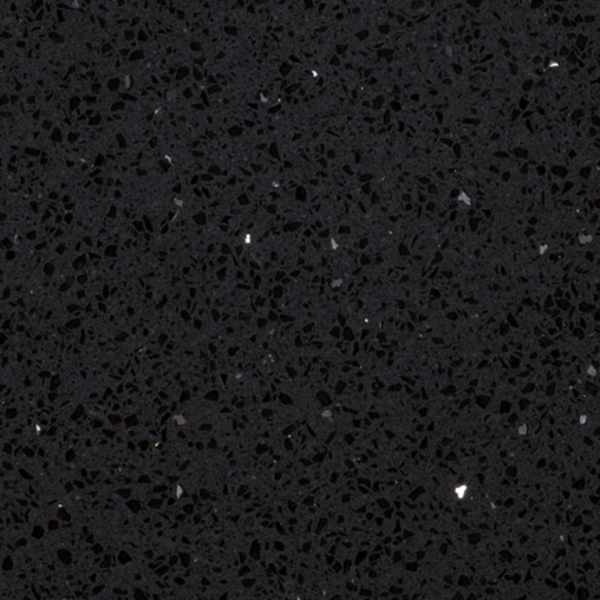 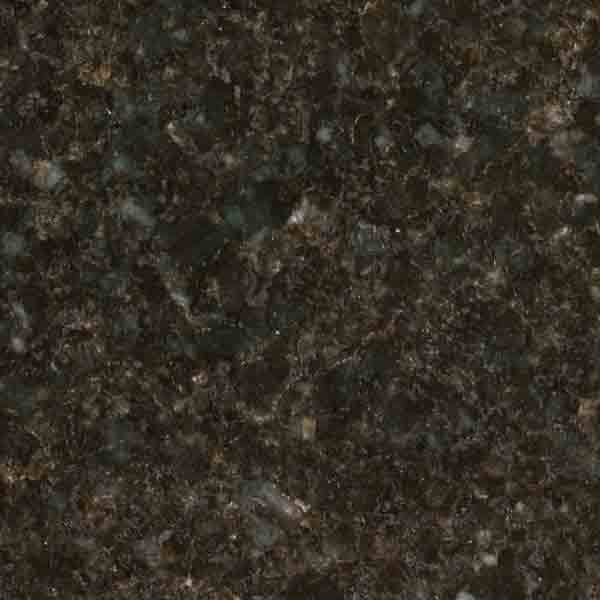 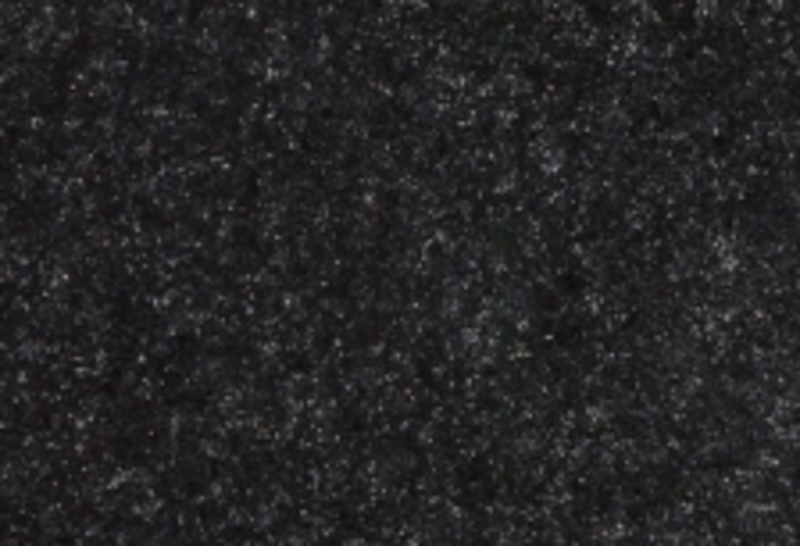 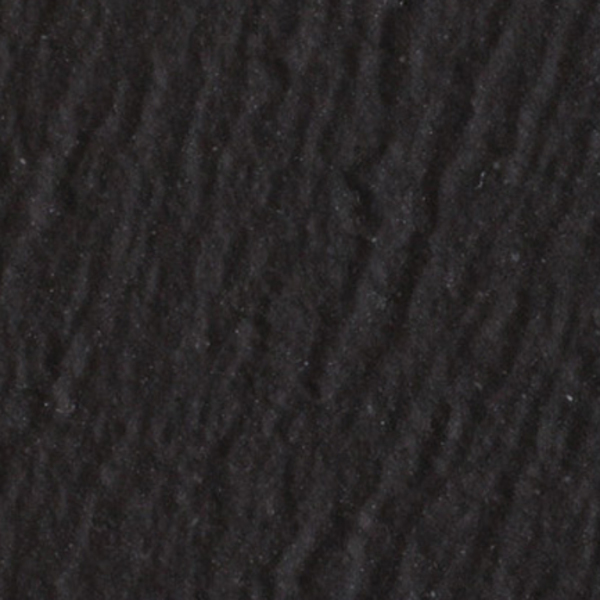 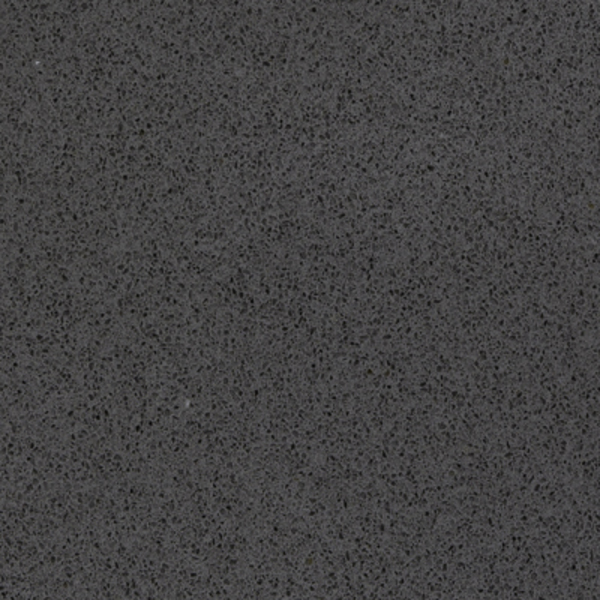 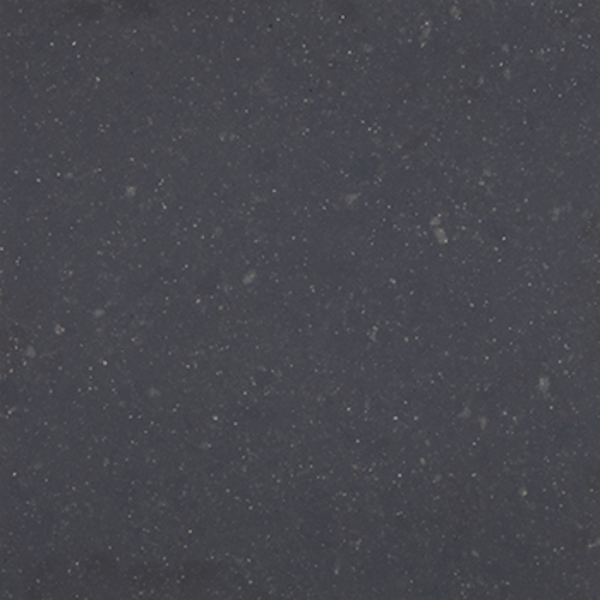 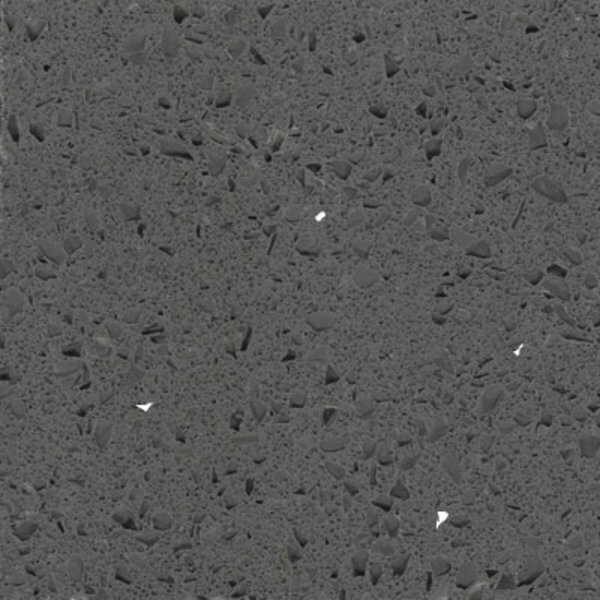 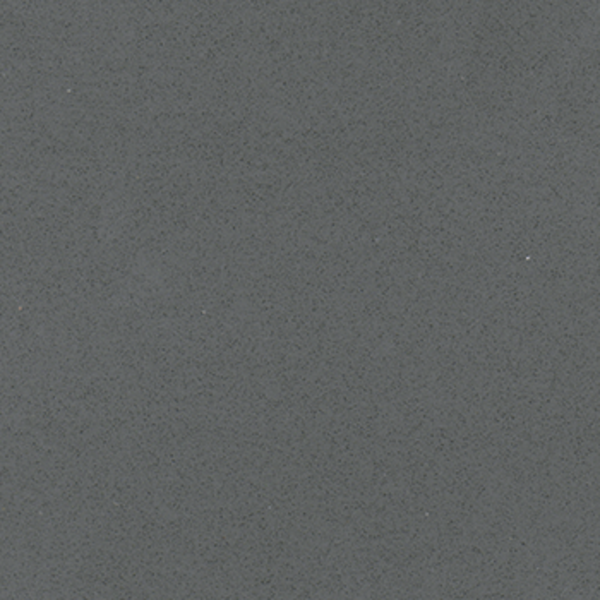 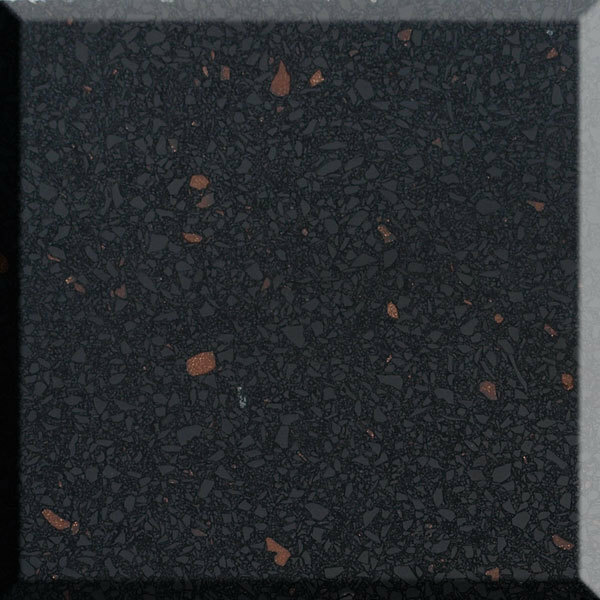 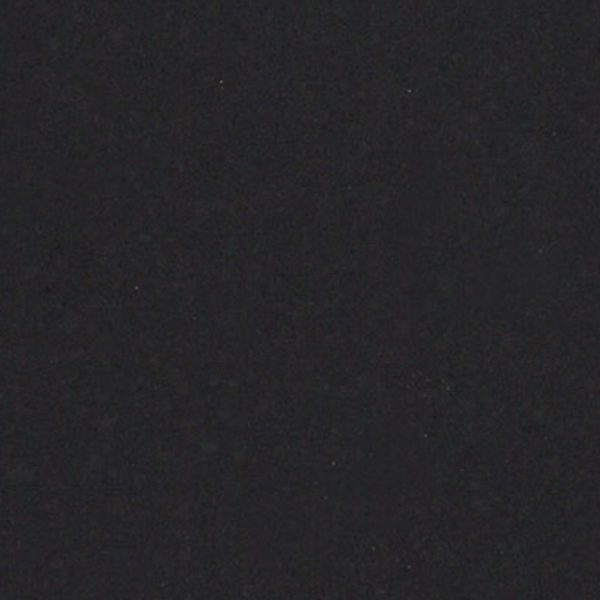 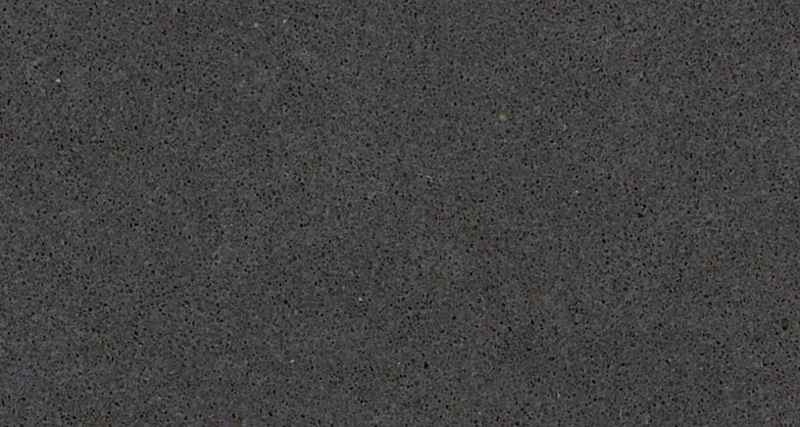 Black granite fits equally well in both traditional and contemporary kitchens. 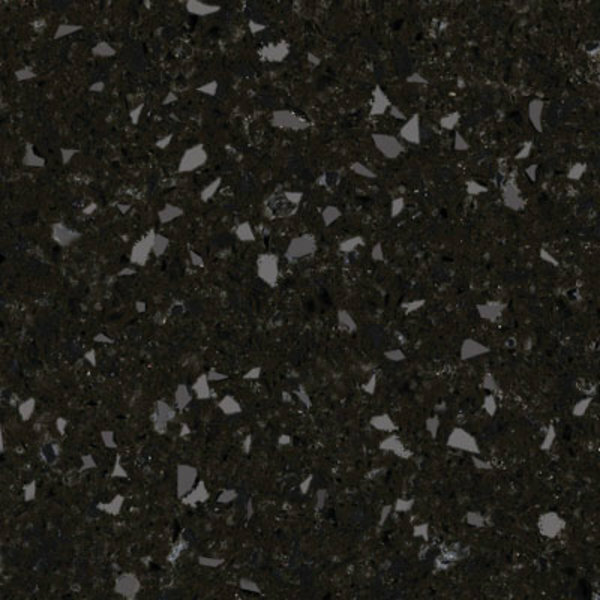 Regardless of style, a black countertop can add a luxurious feel to your kitchen without forcing you into a particular colour scheme. 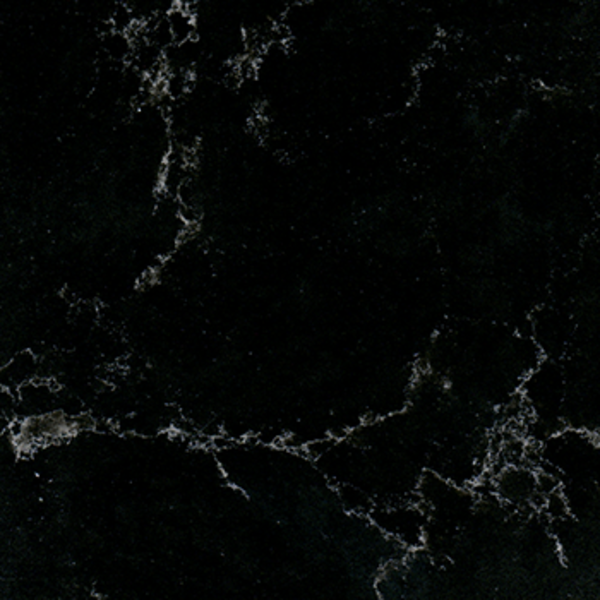 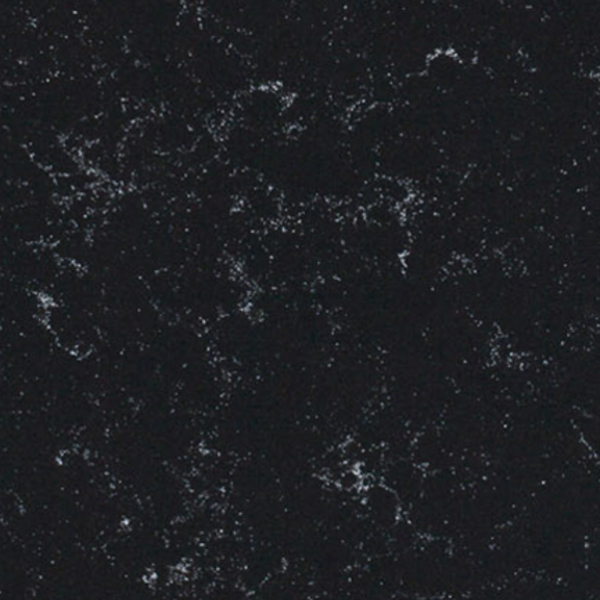 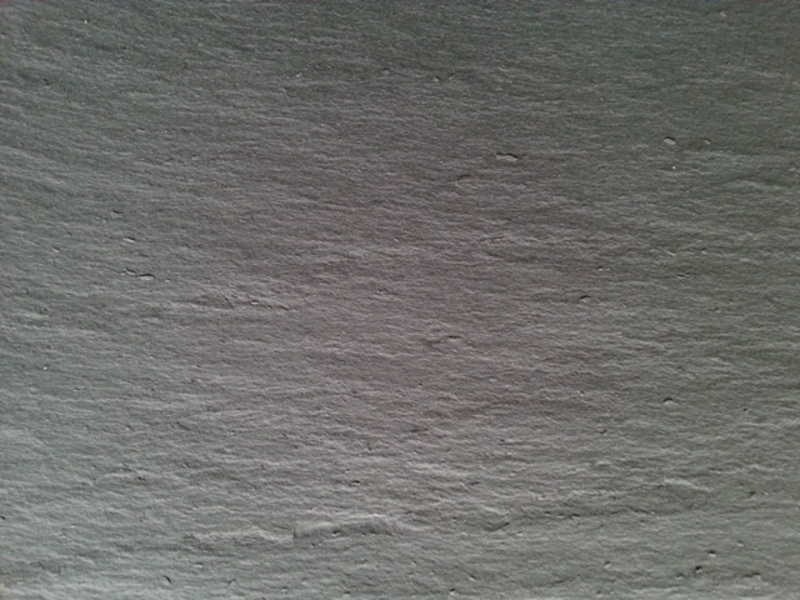 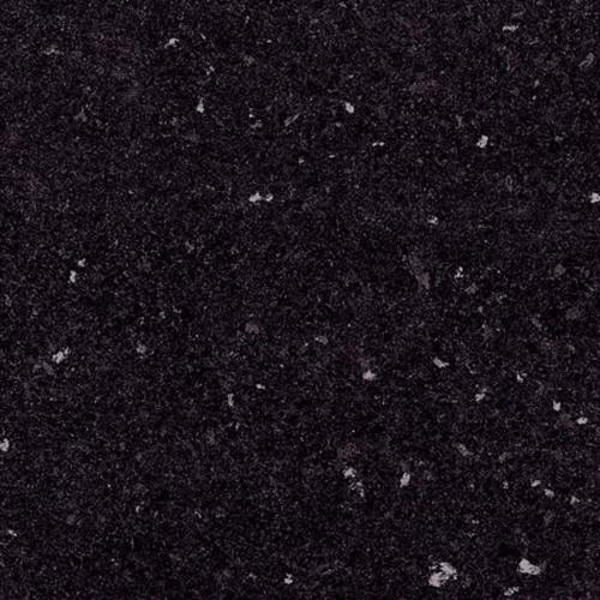 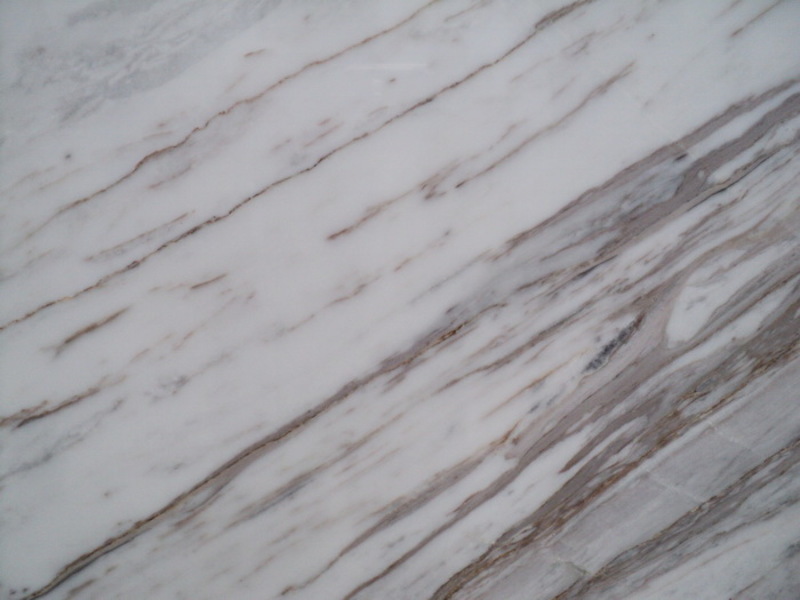 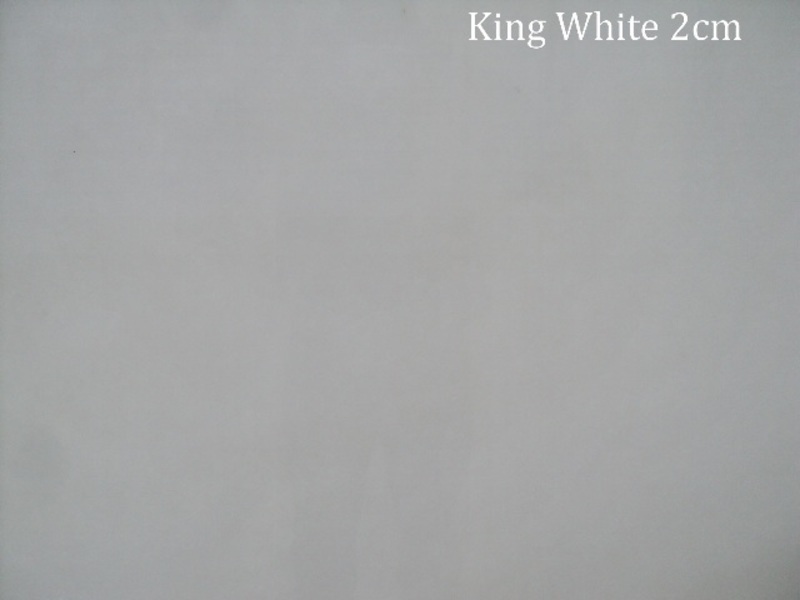 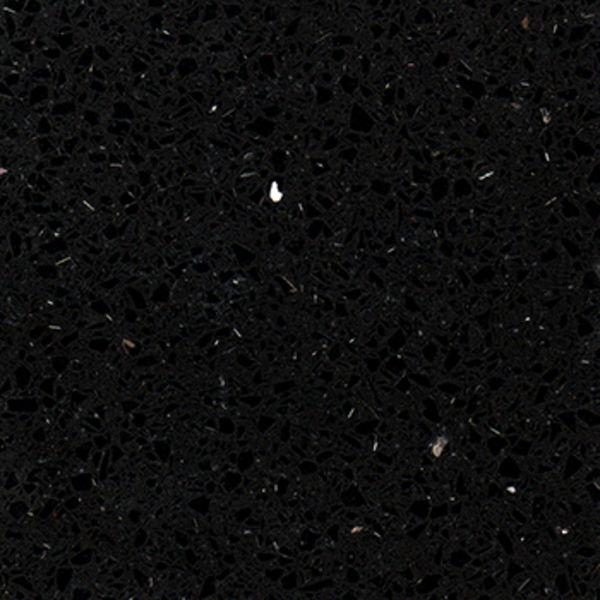 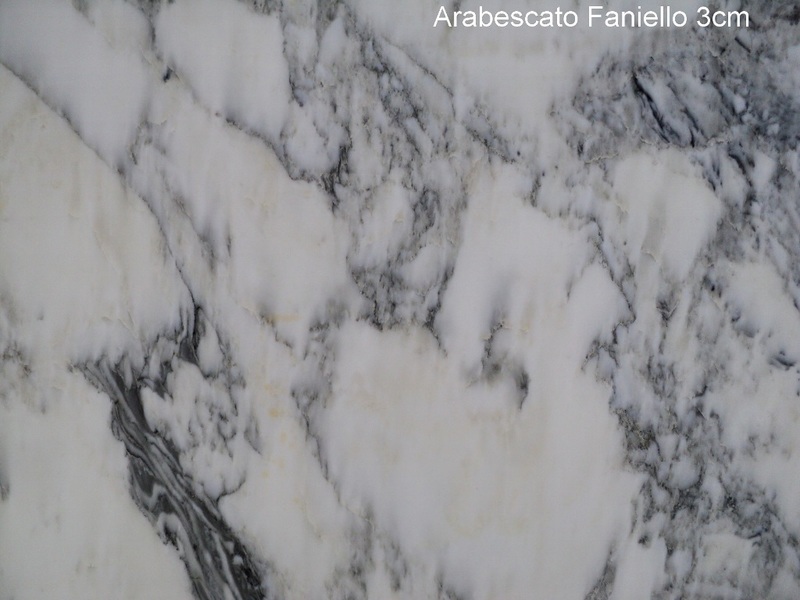 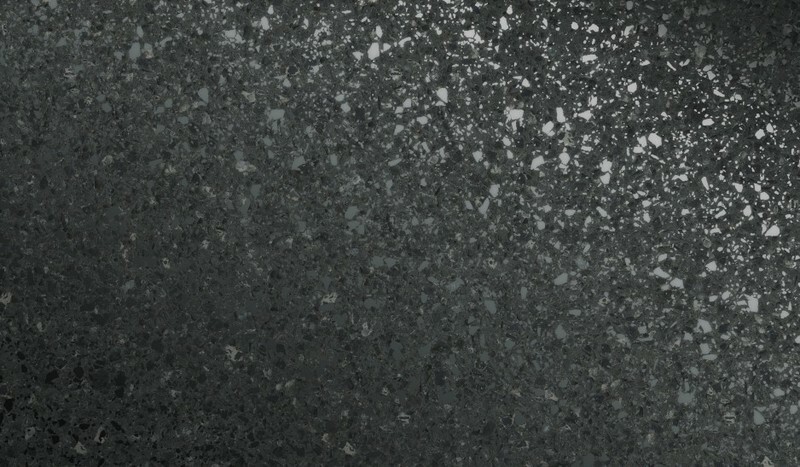 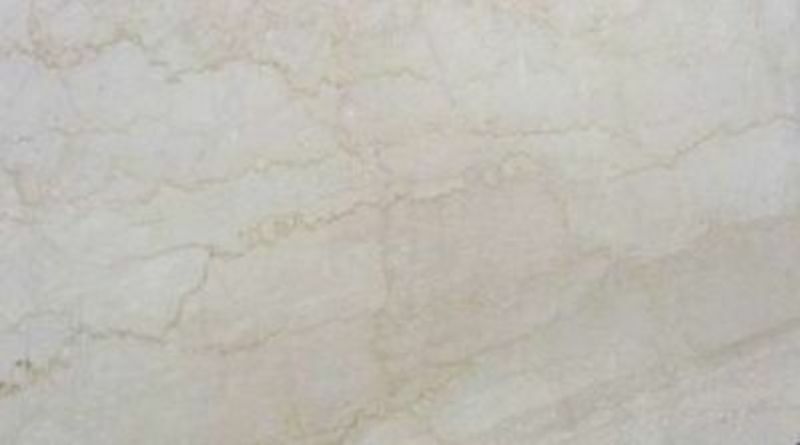 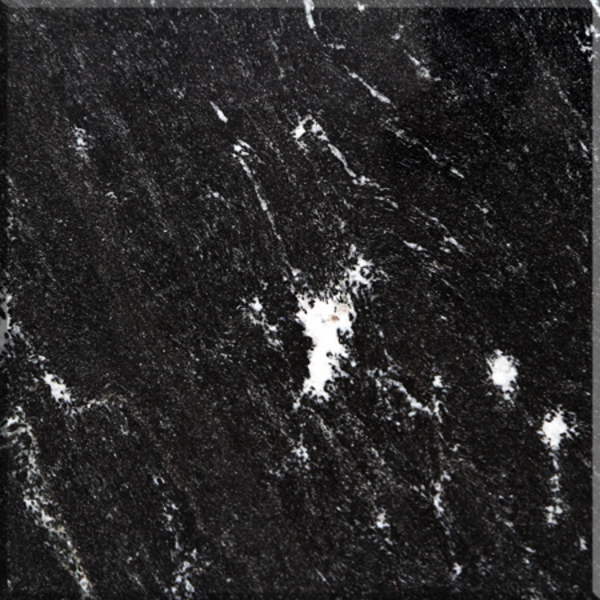 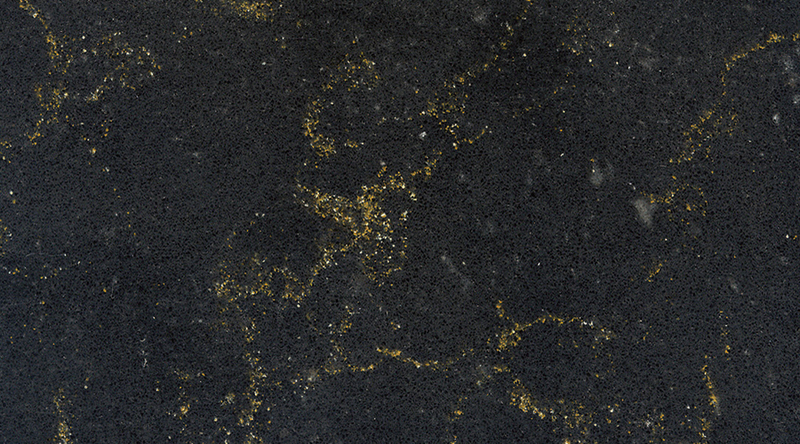 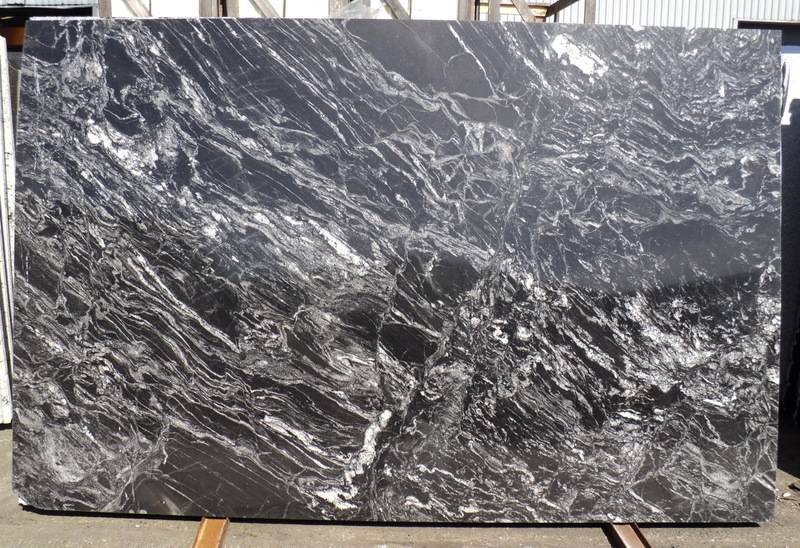 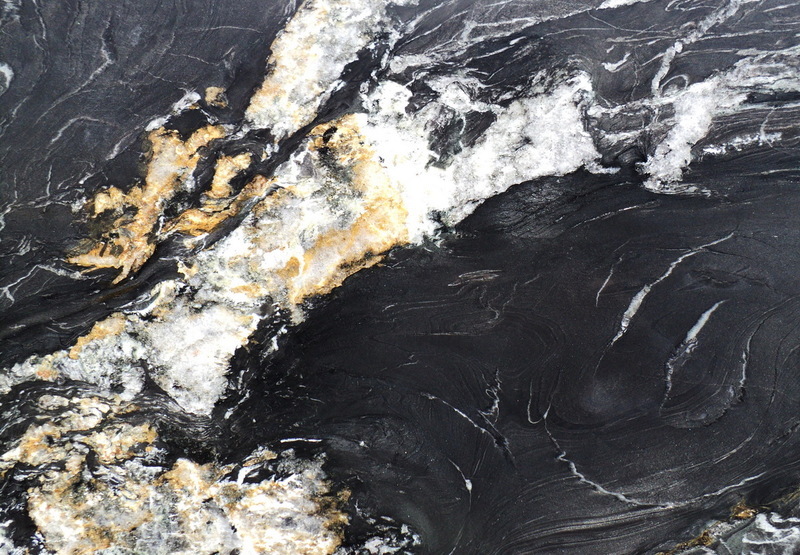 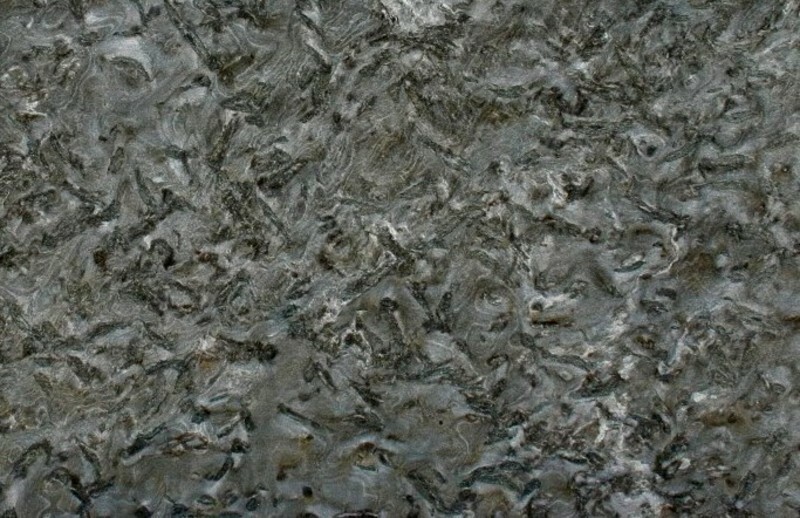 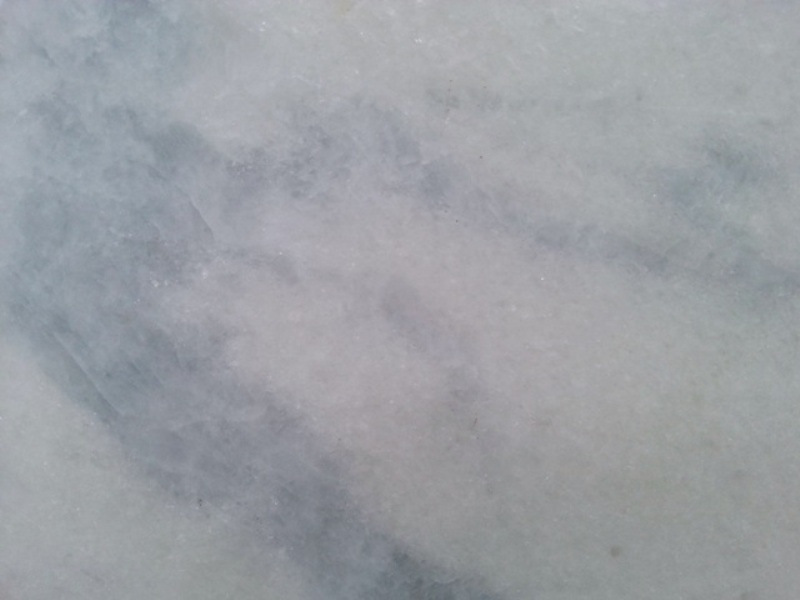 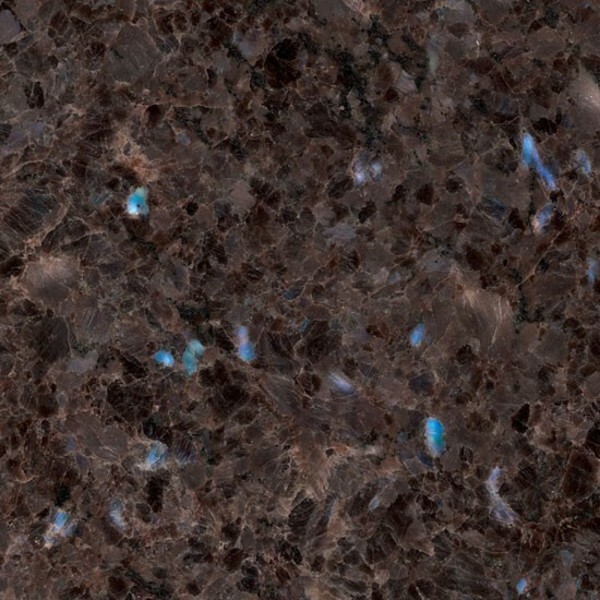 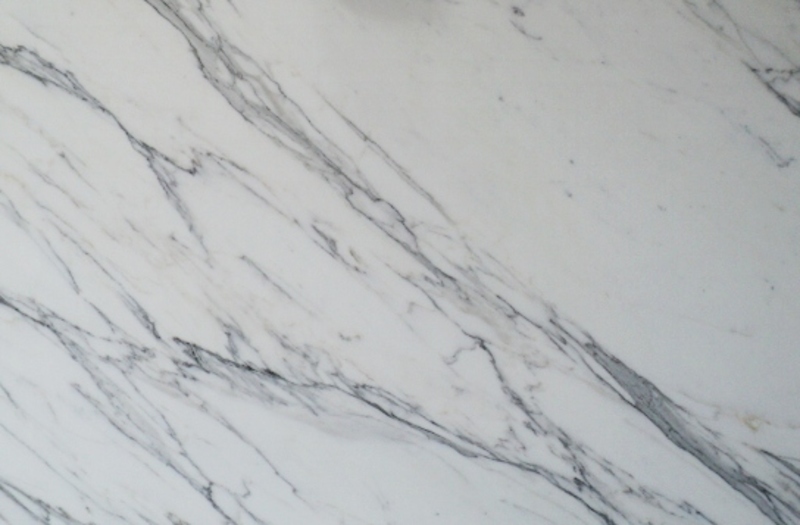 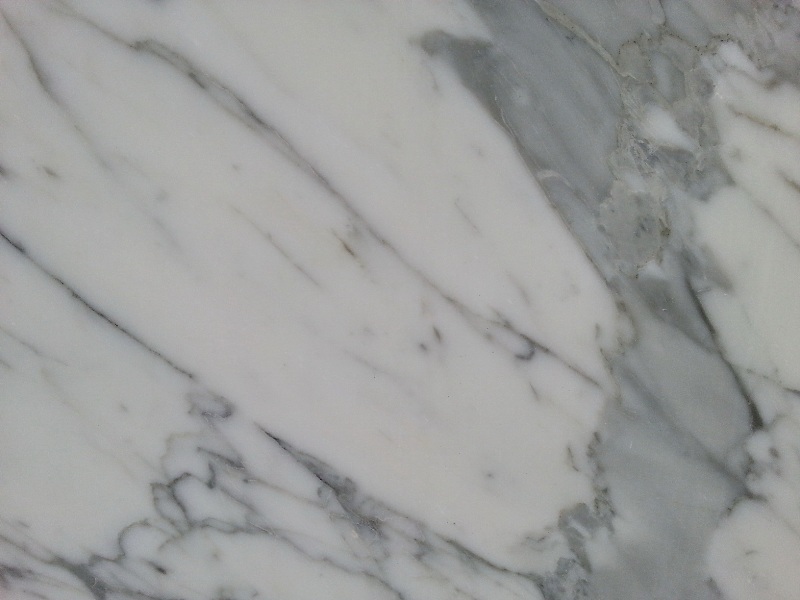 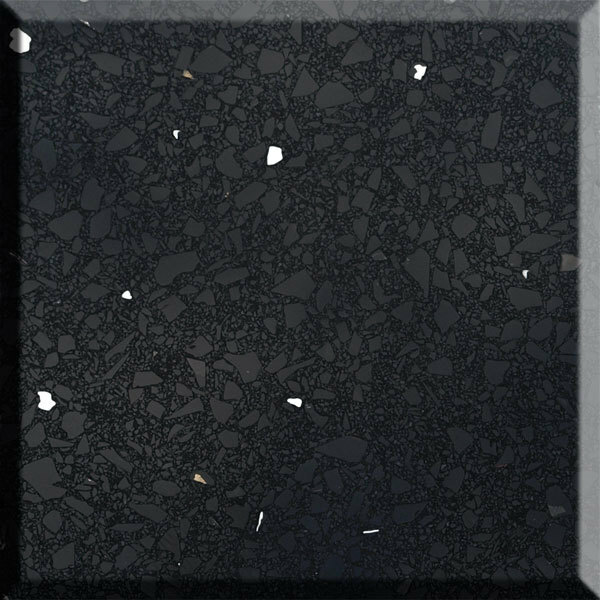 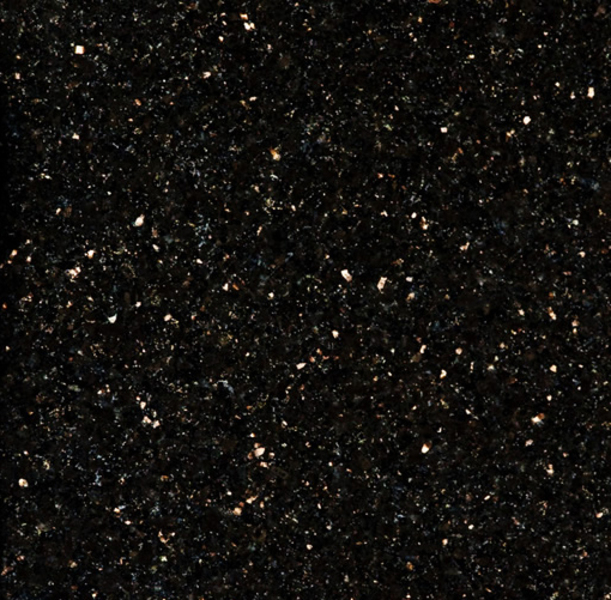 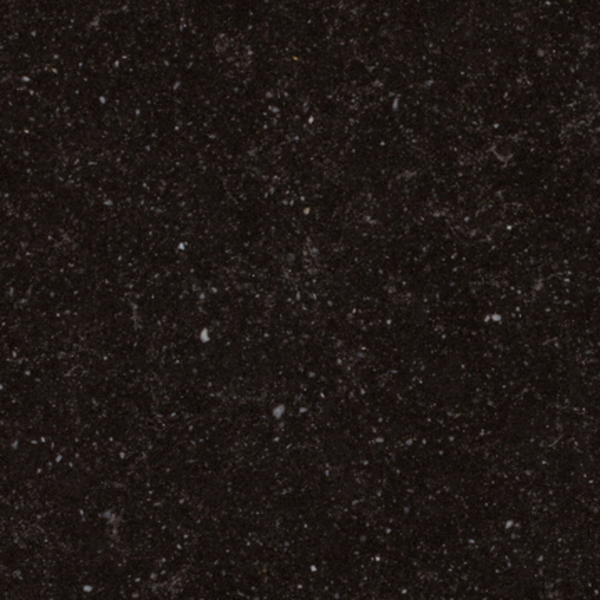 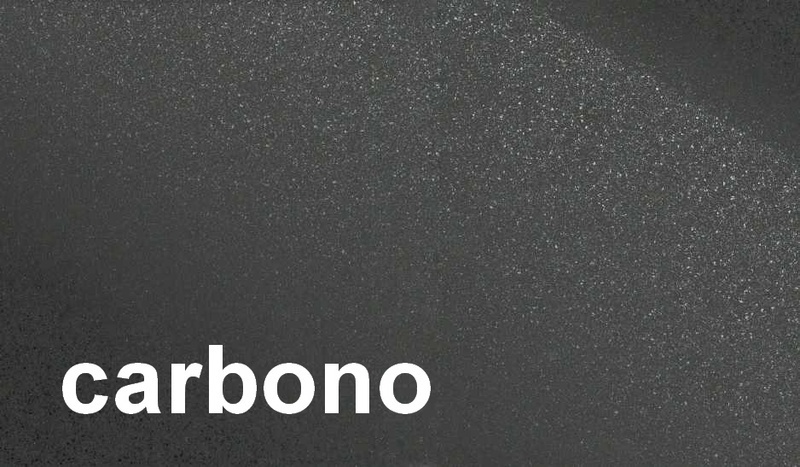 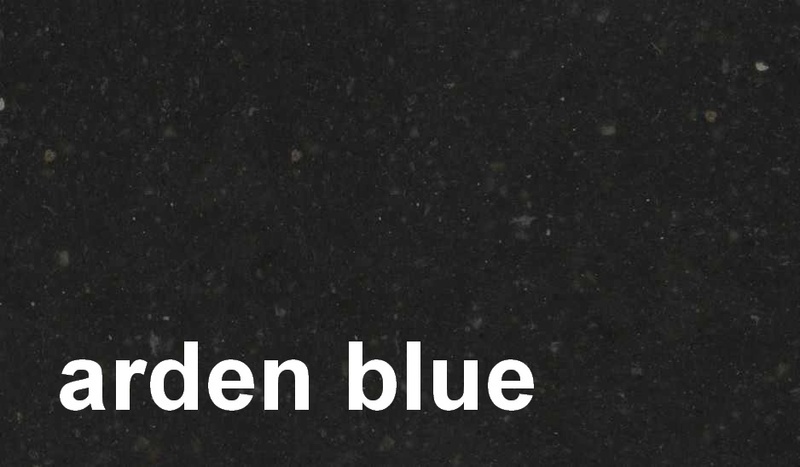 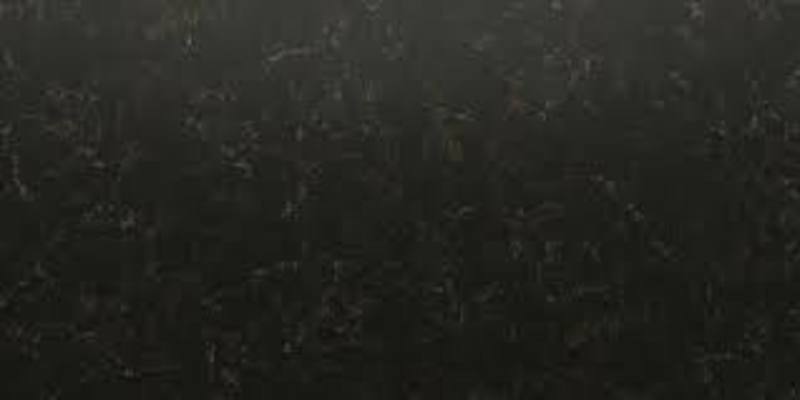 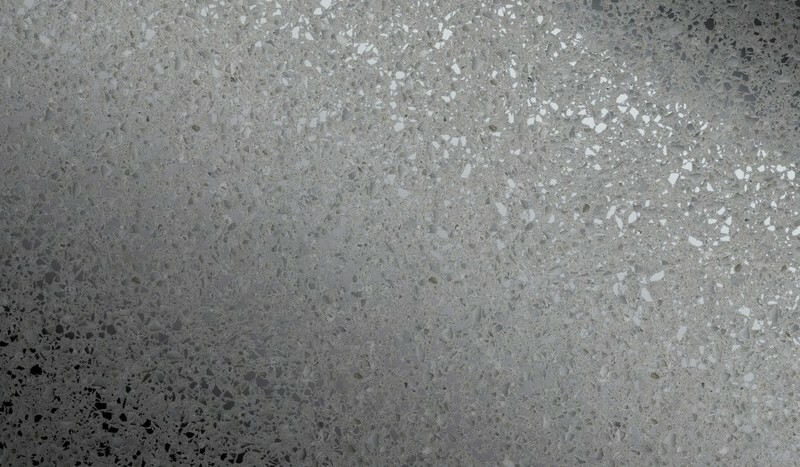 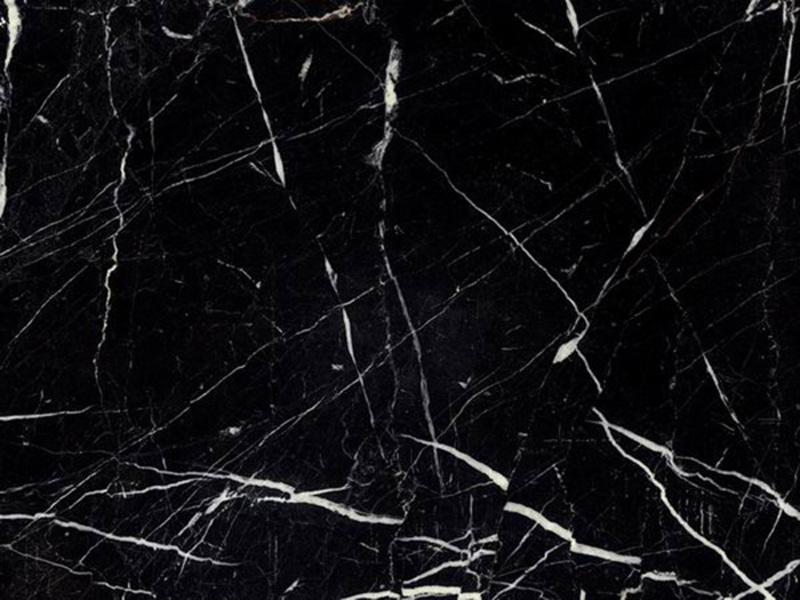 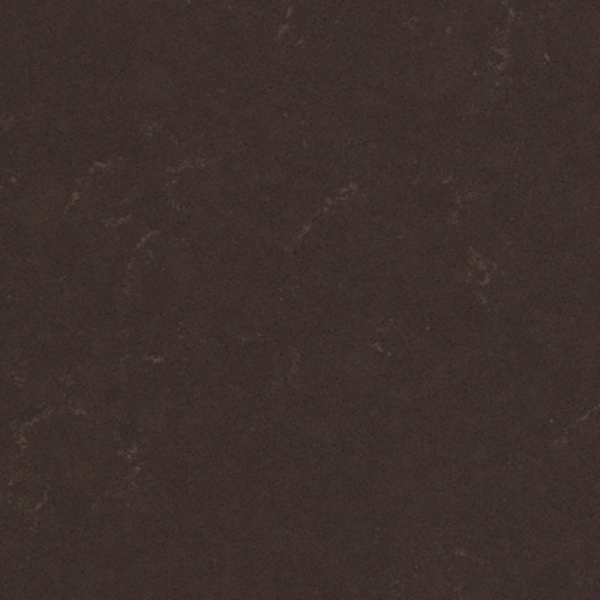 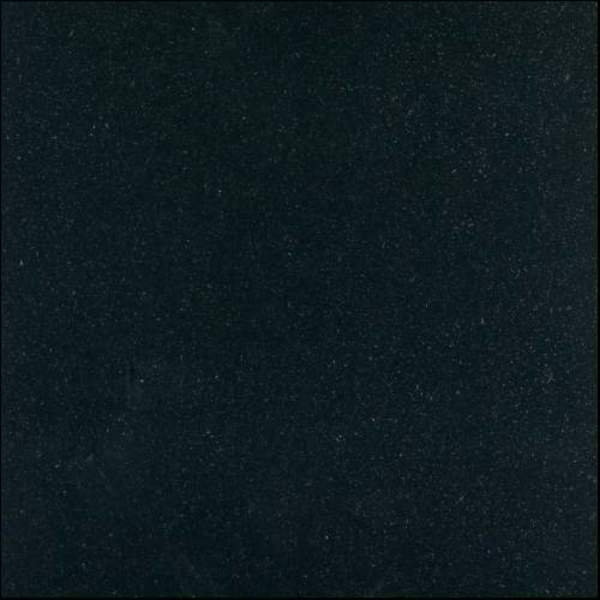 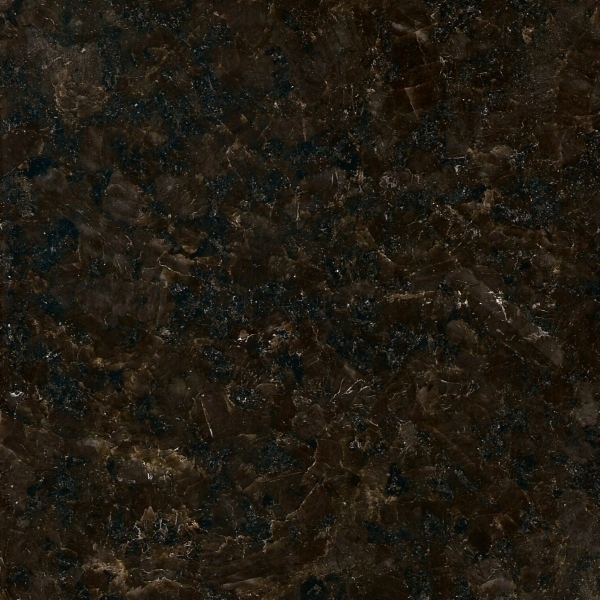 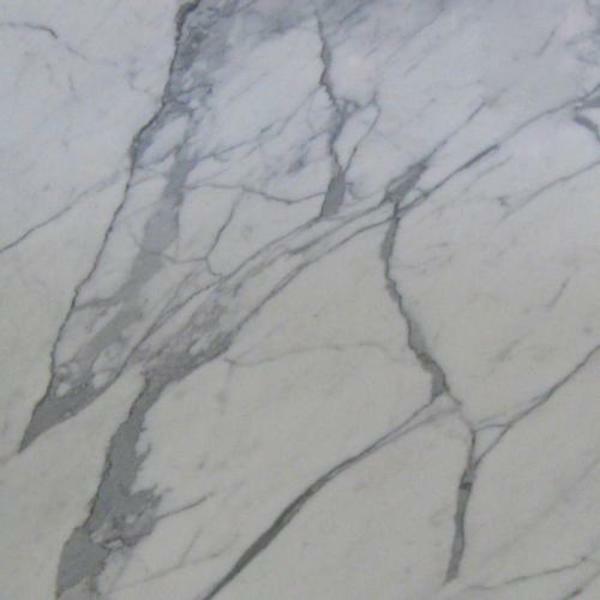 Black Marble is very popular in bathrooms; this colour will make every bathroom very sensual and luxury. 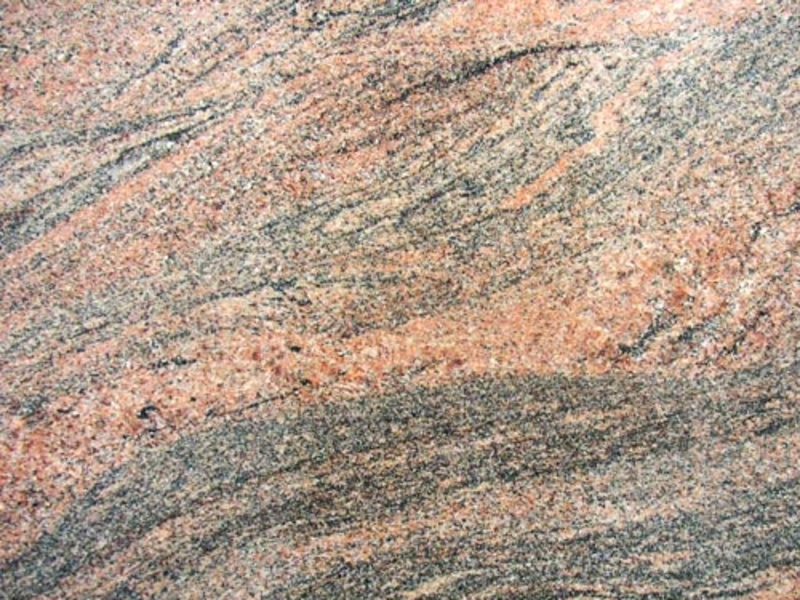 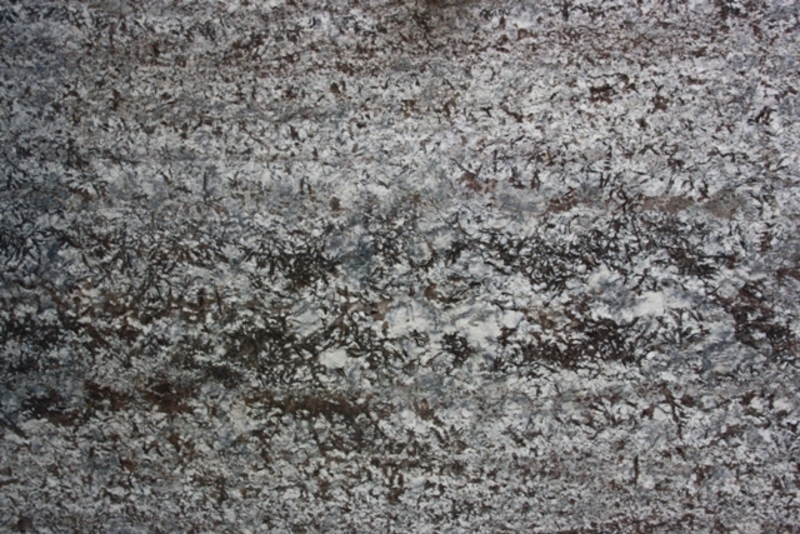 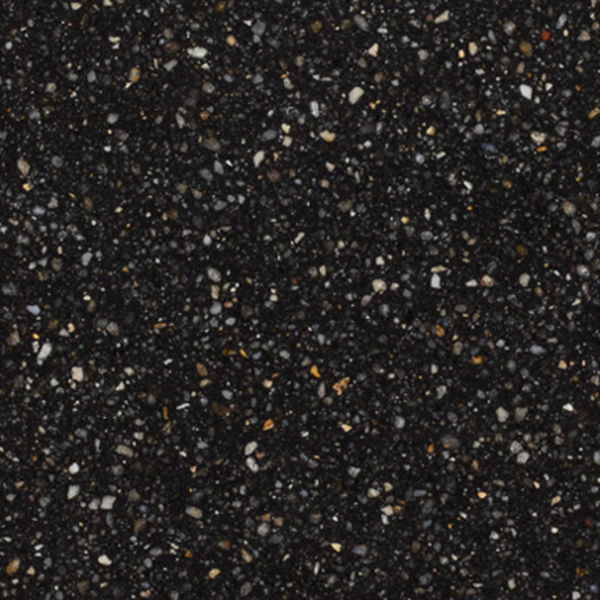 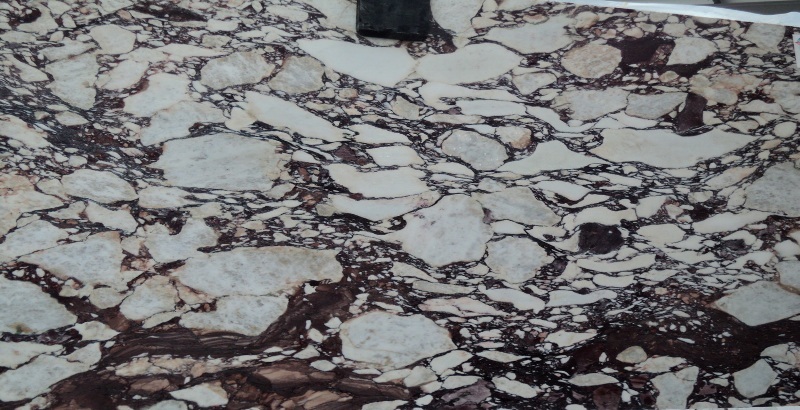 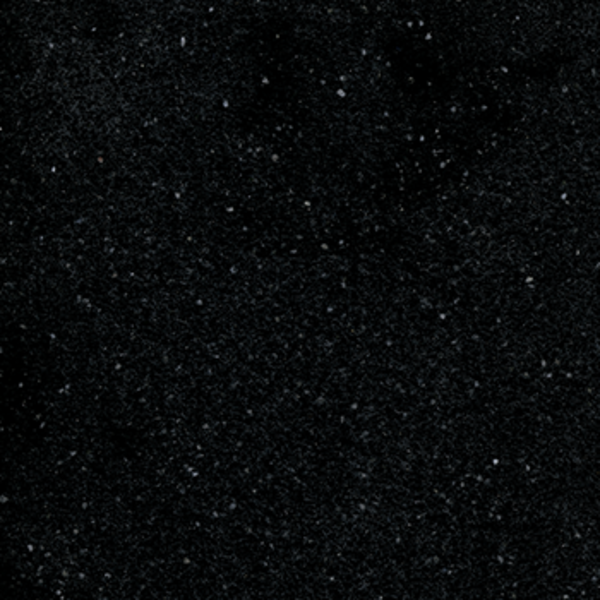 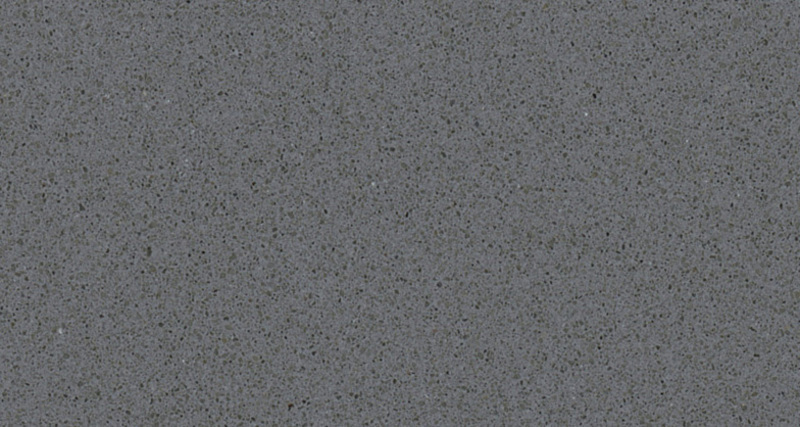 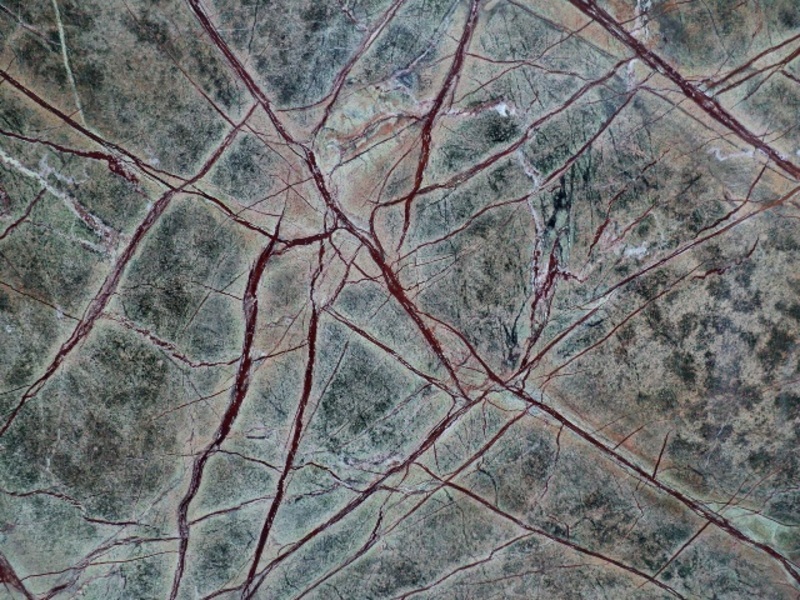 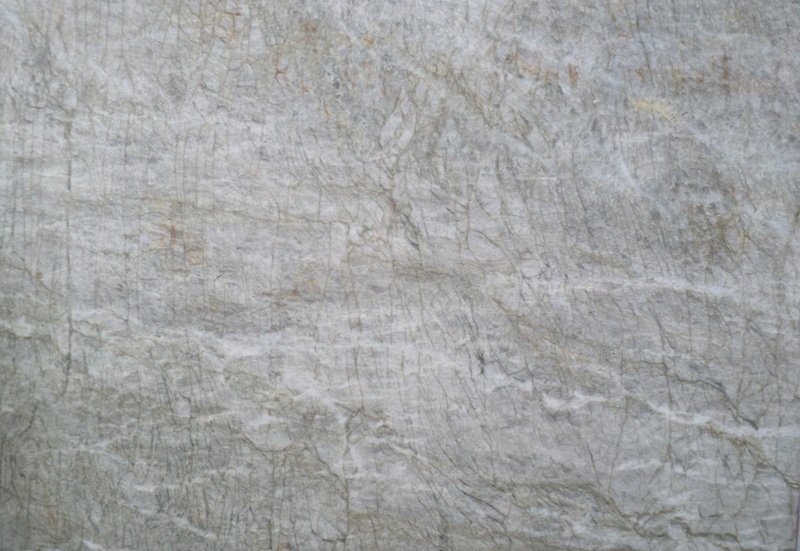 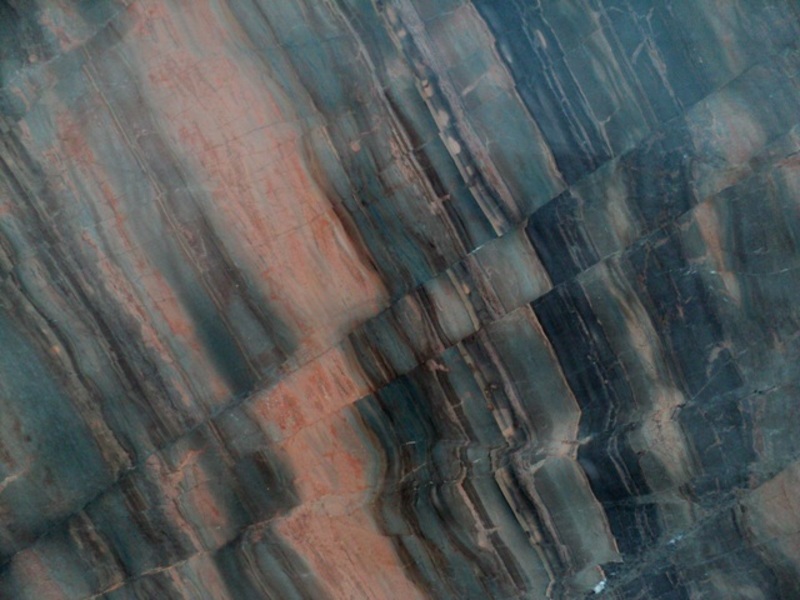 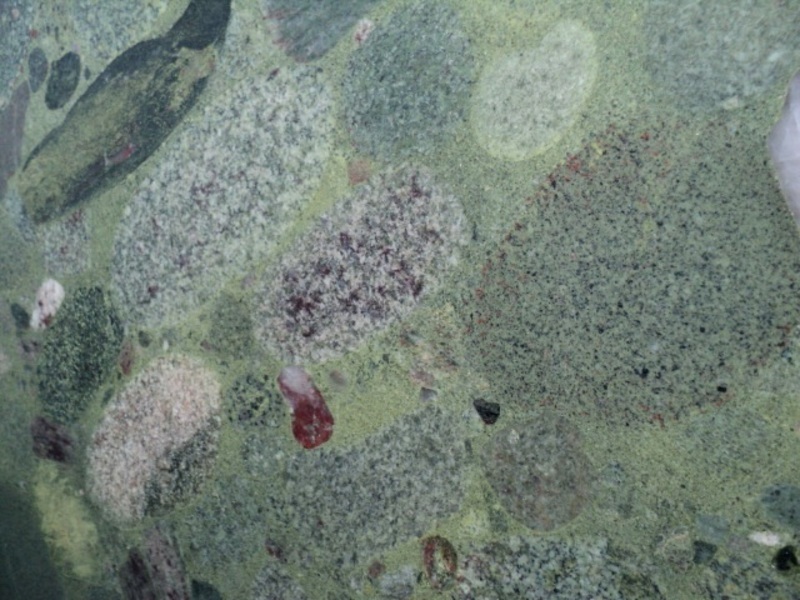 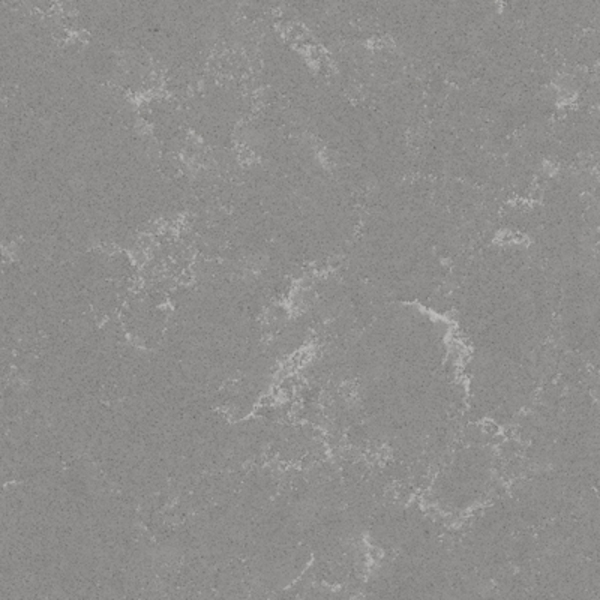 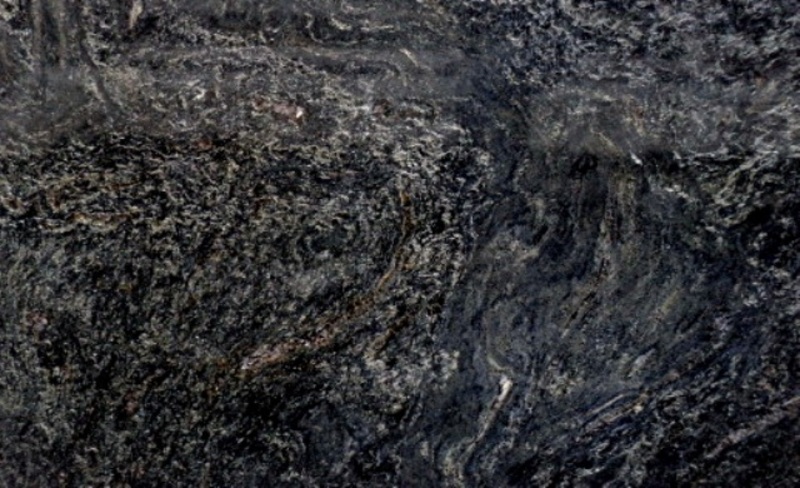 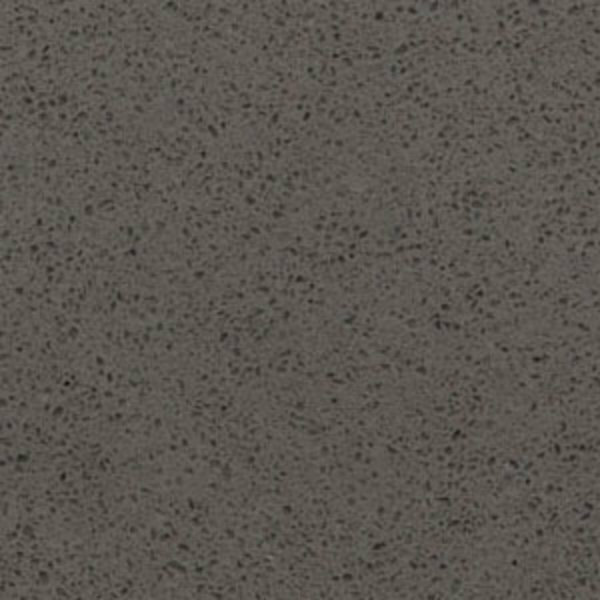 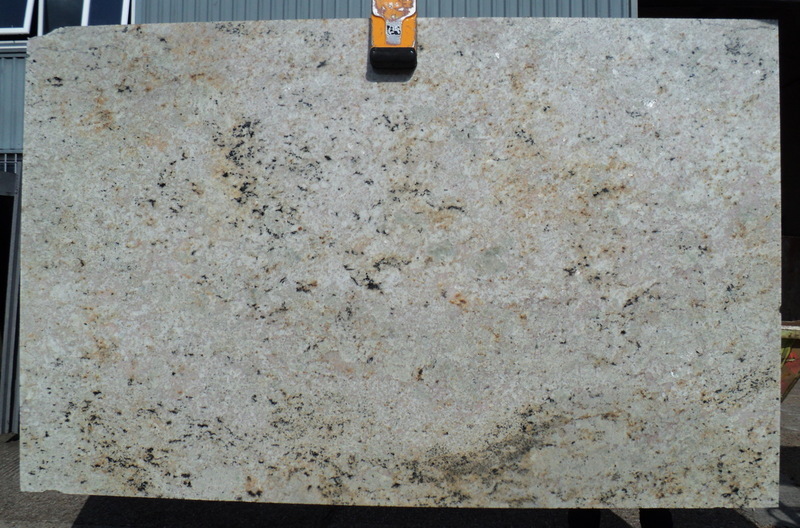 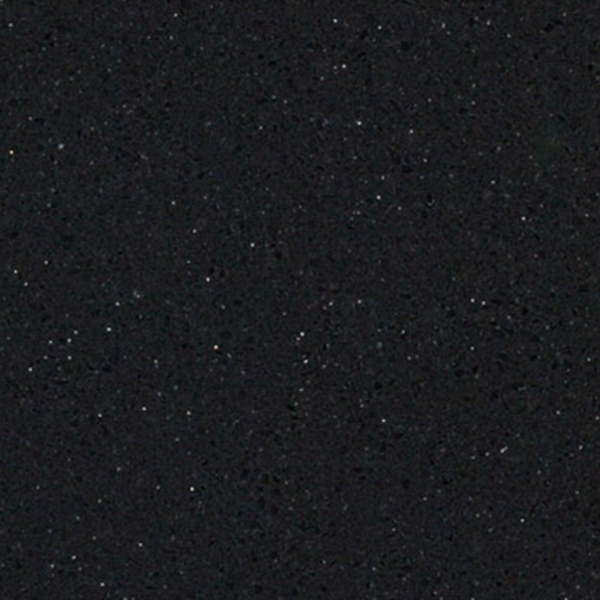 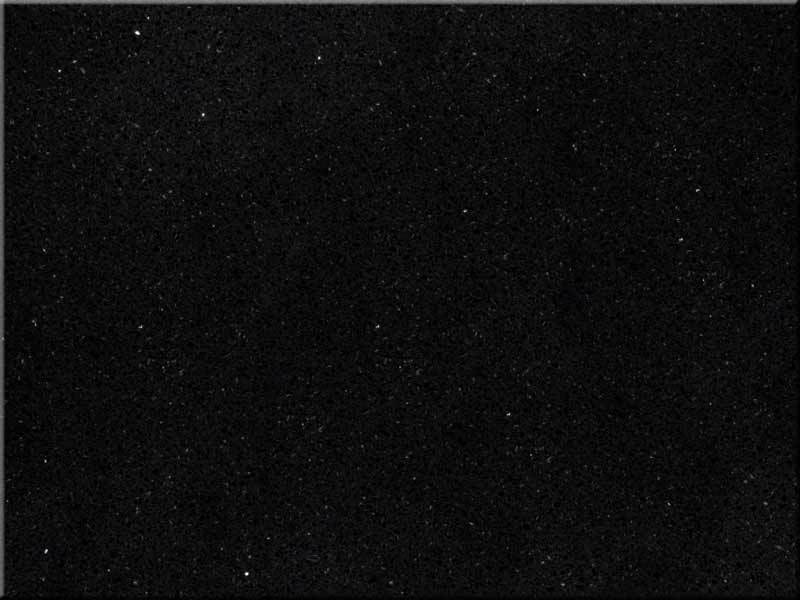 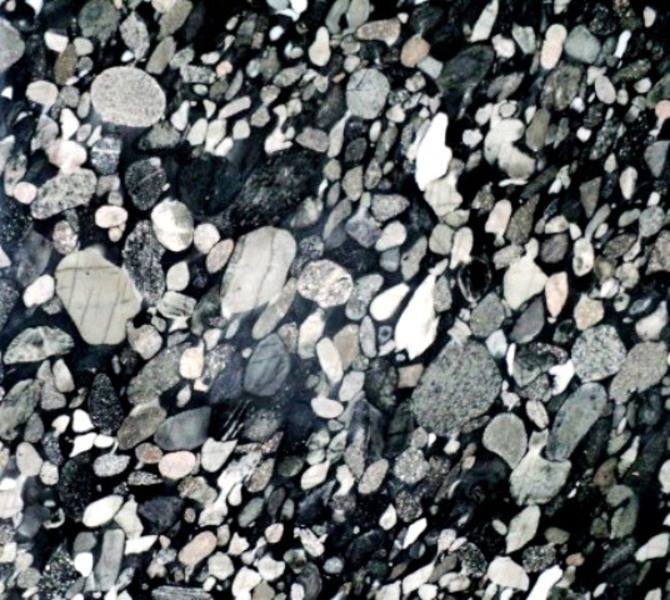 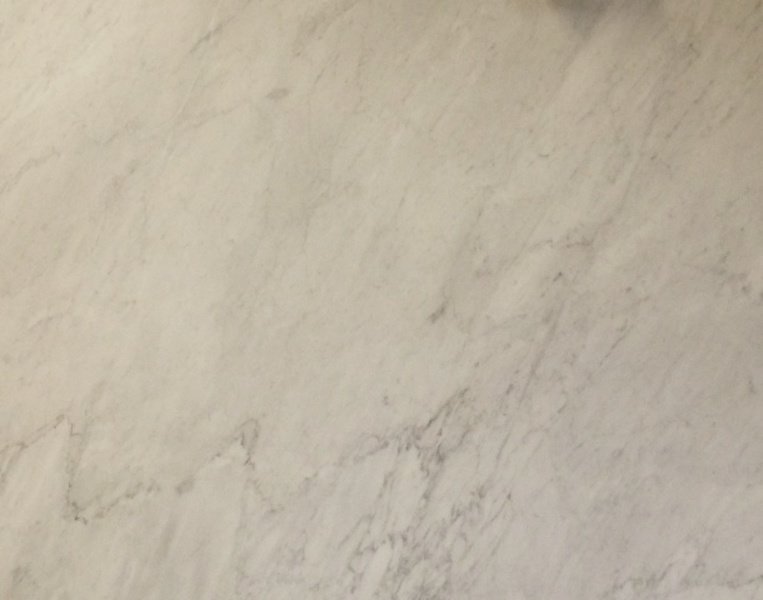 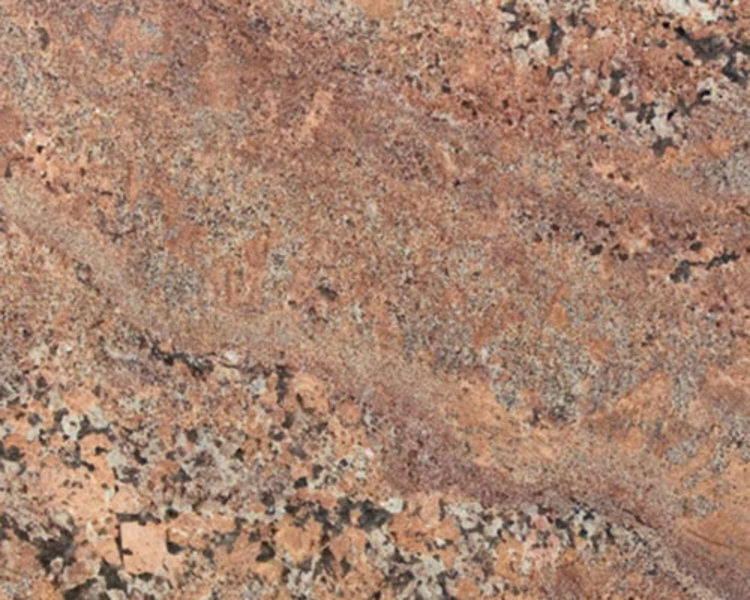 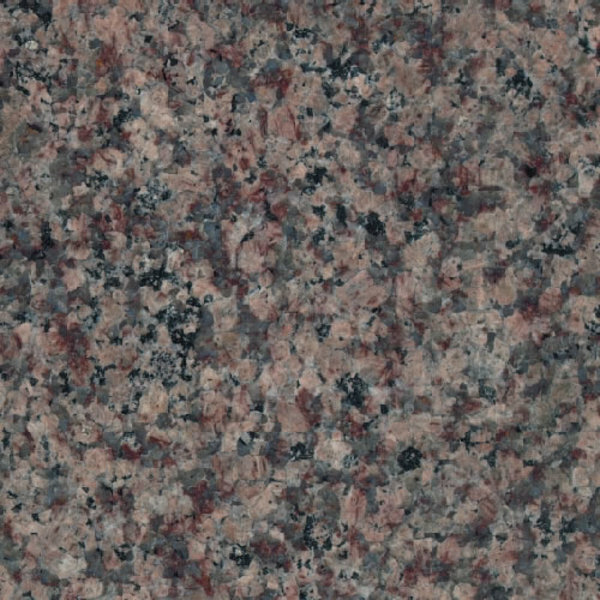 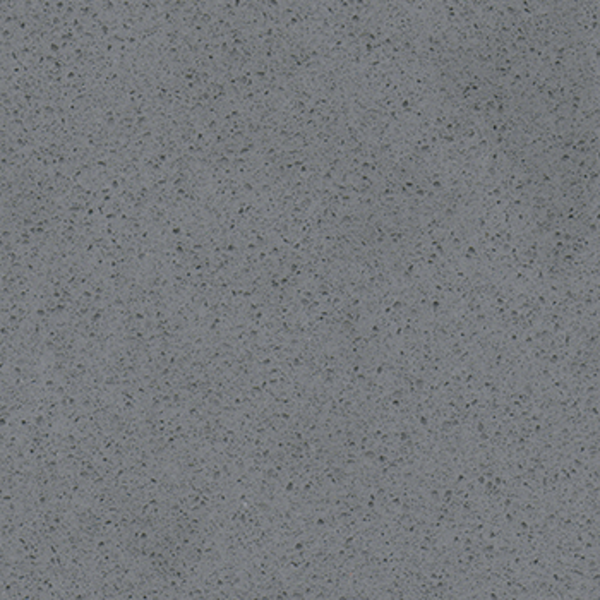 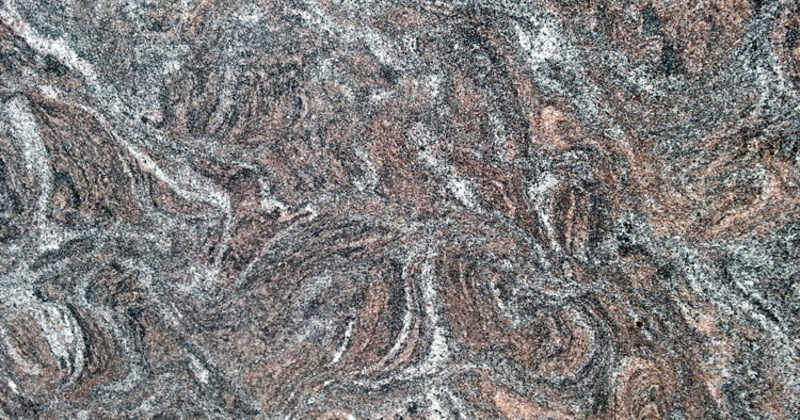 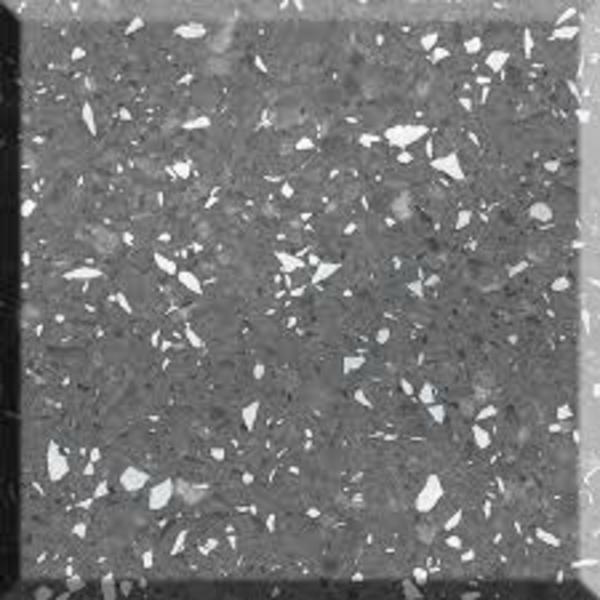 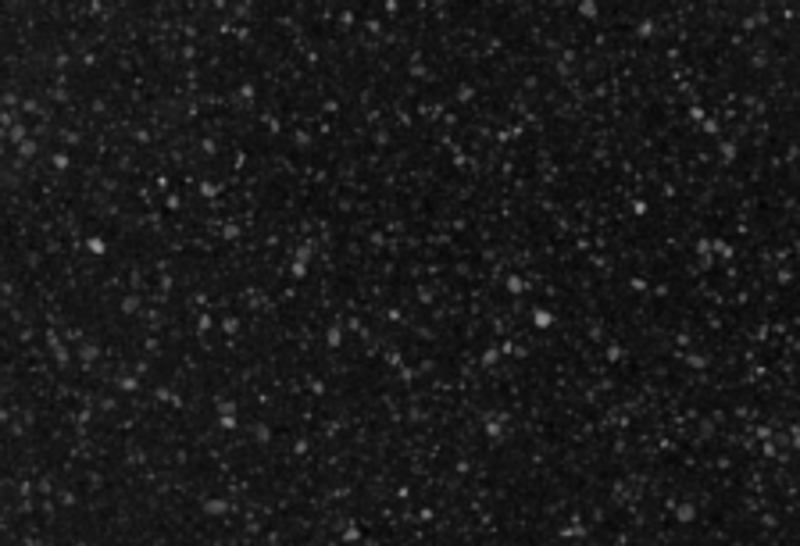 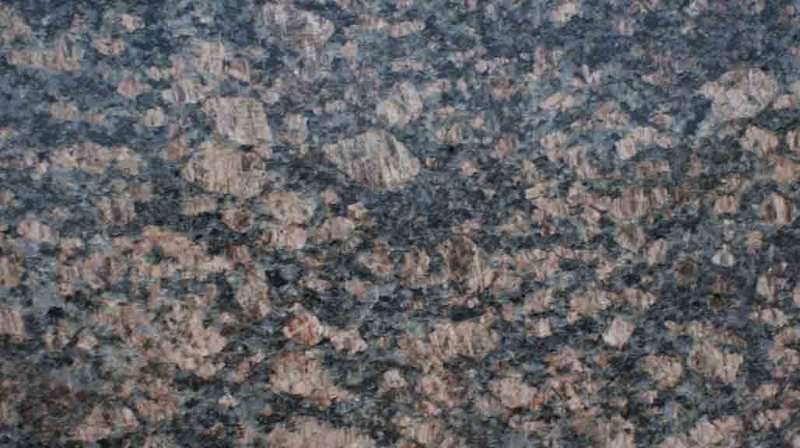 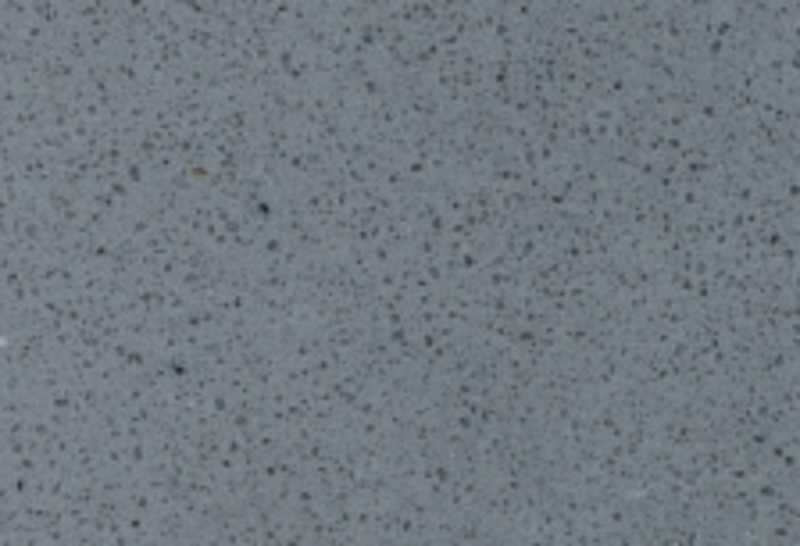 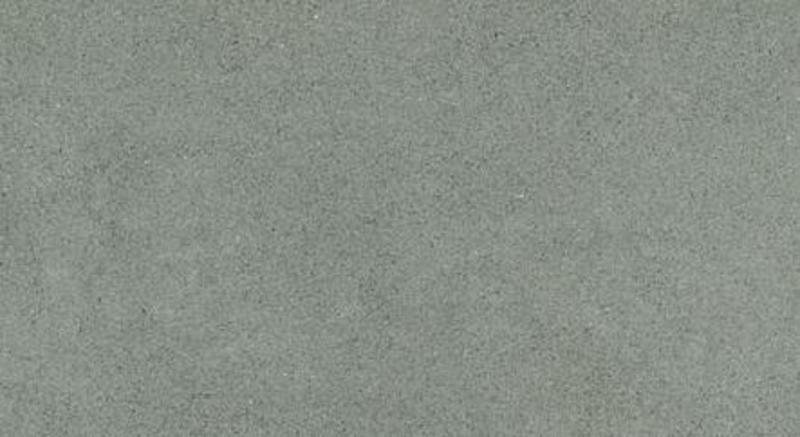 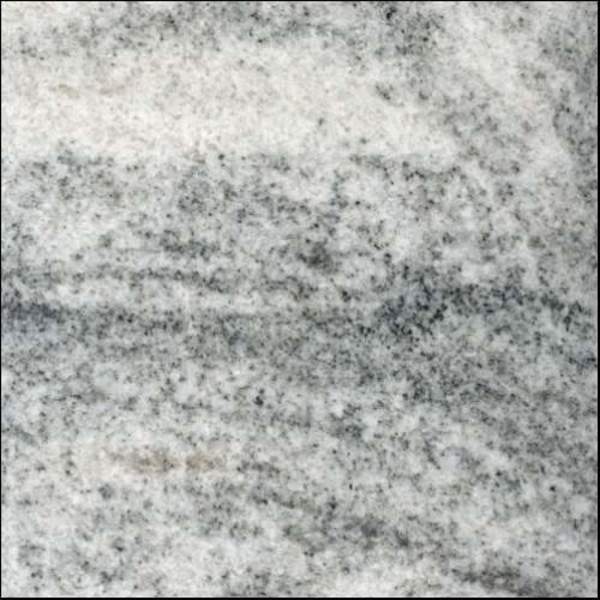 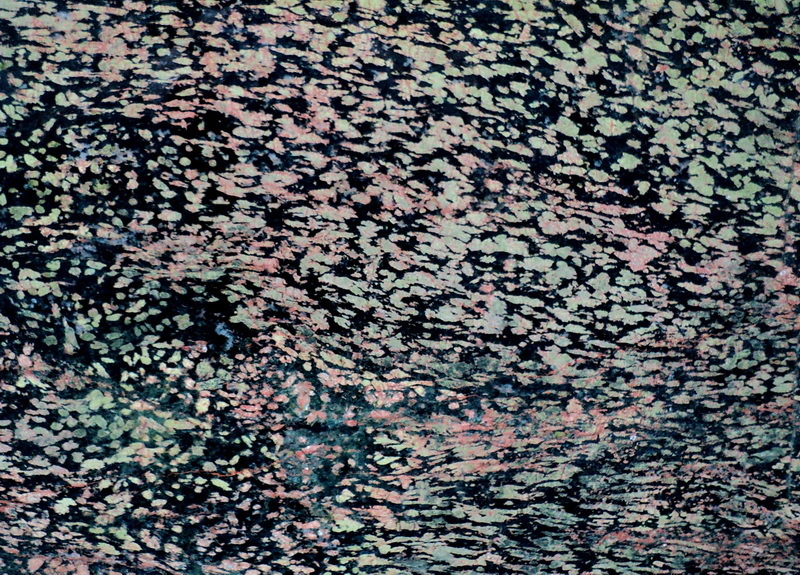 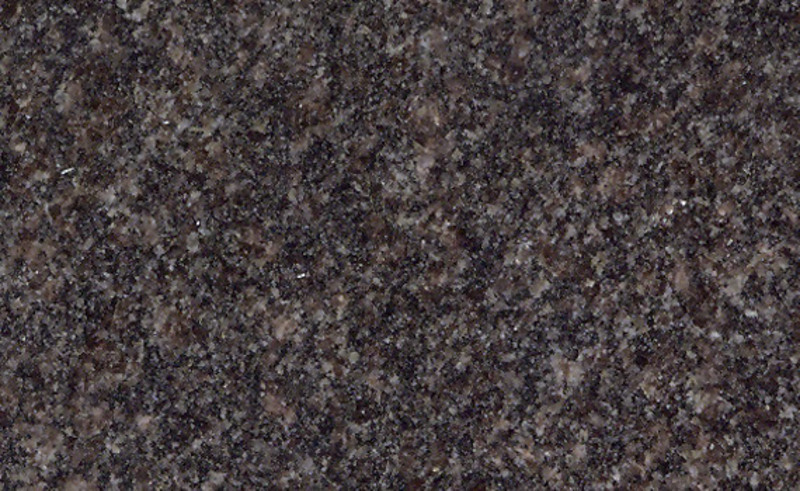 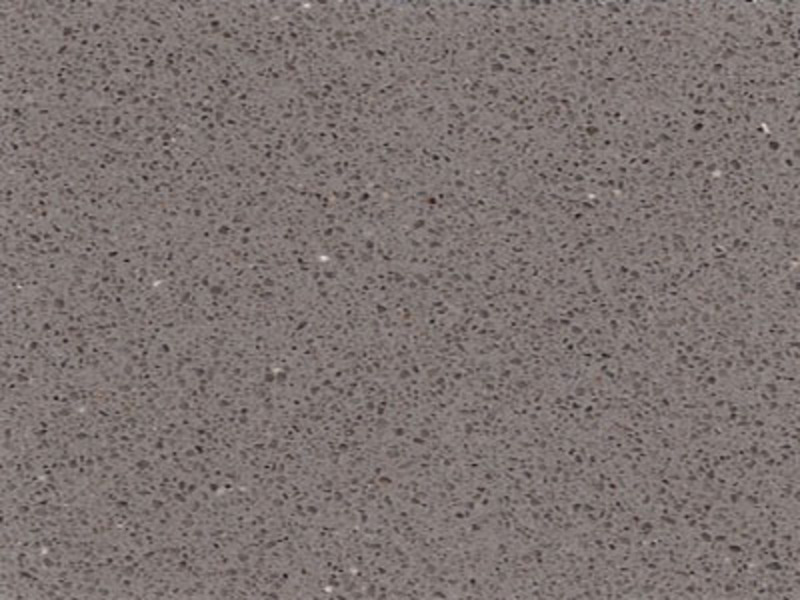 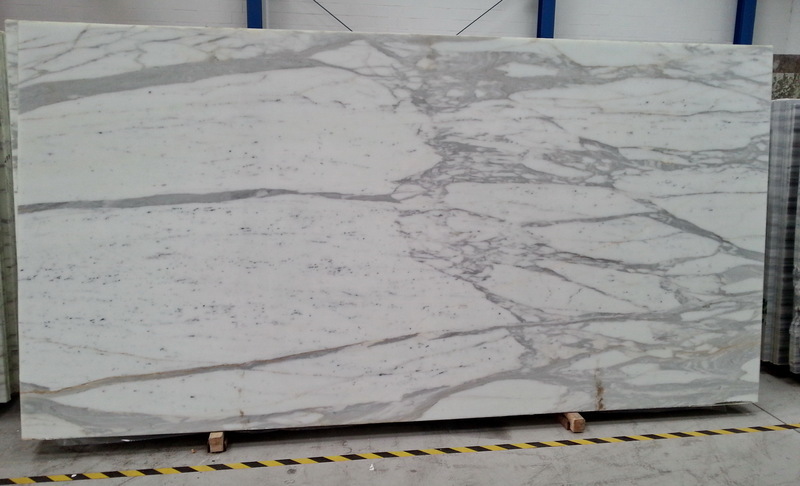 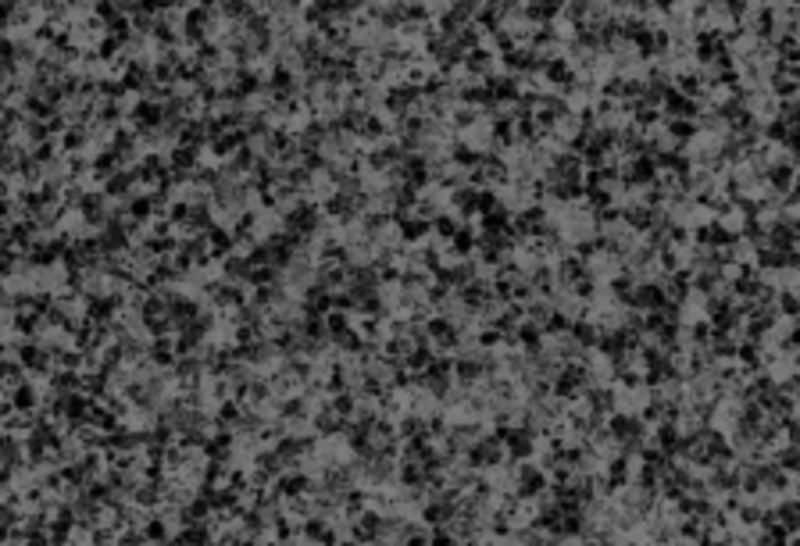 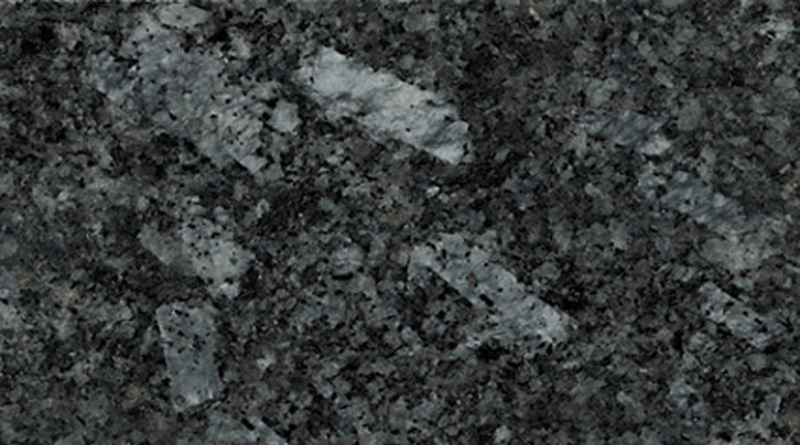 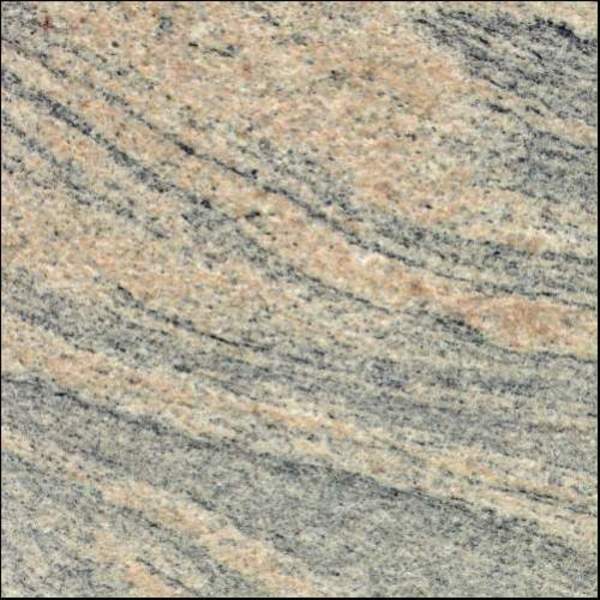 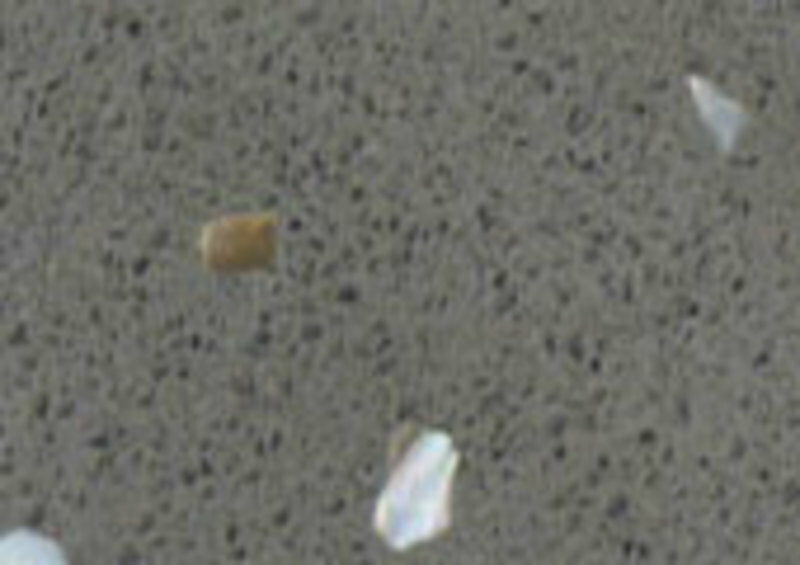 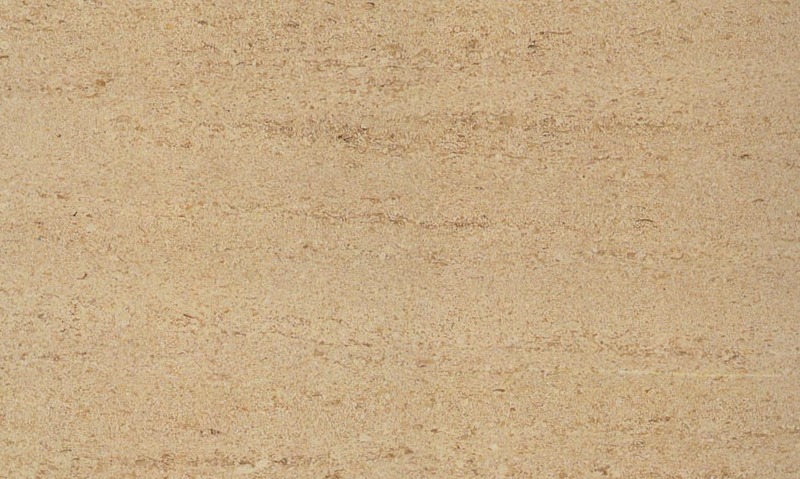 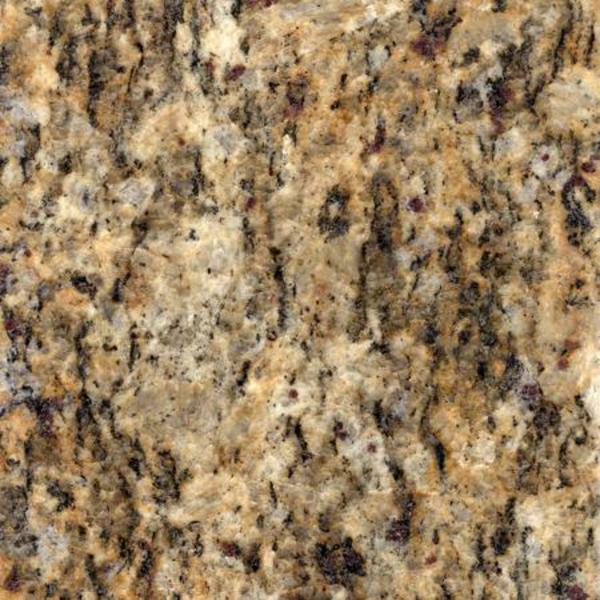 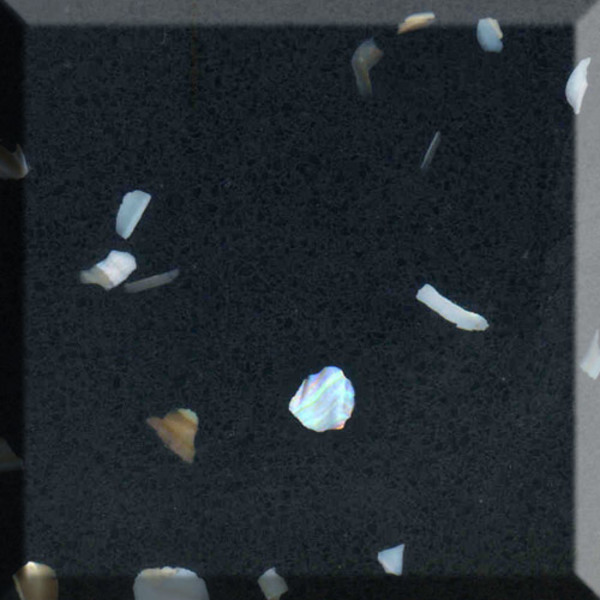 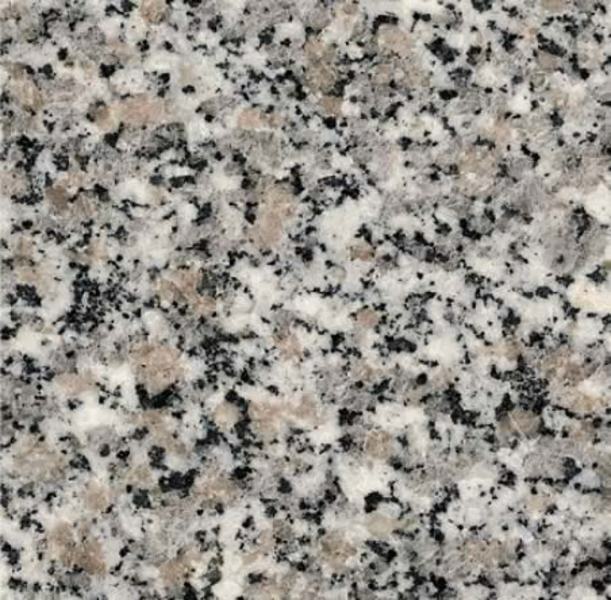 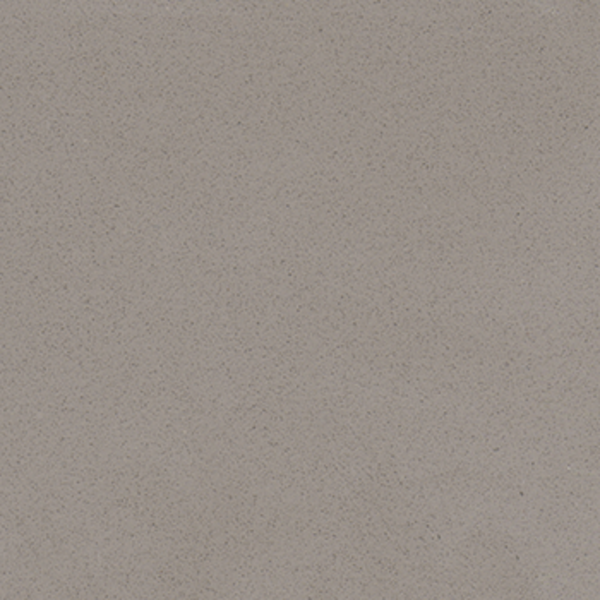 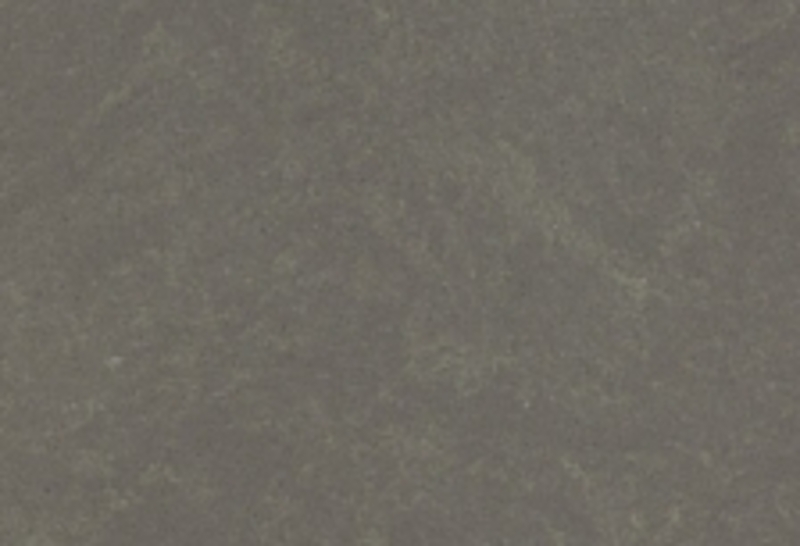 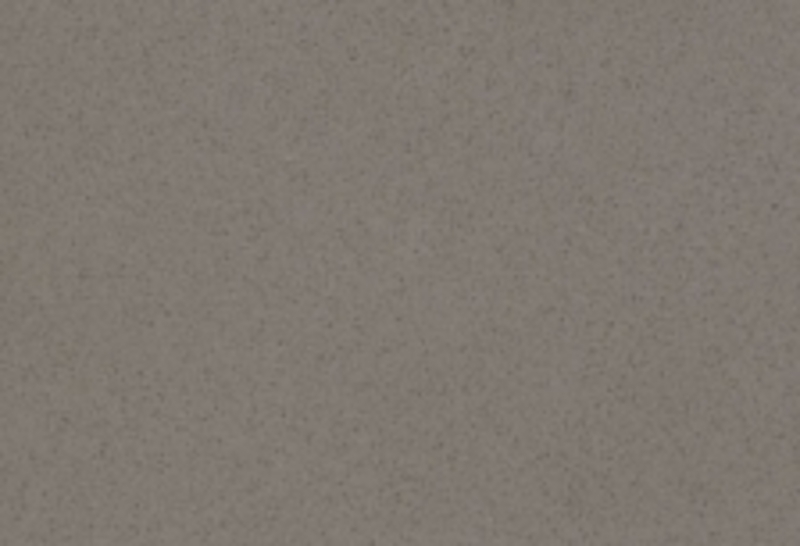 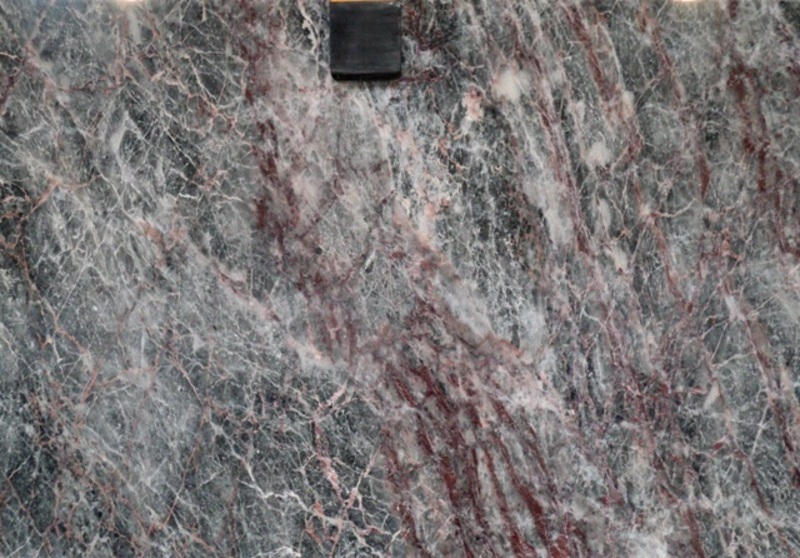 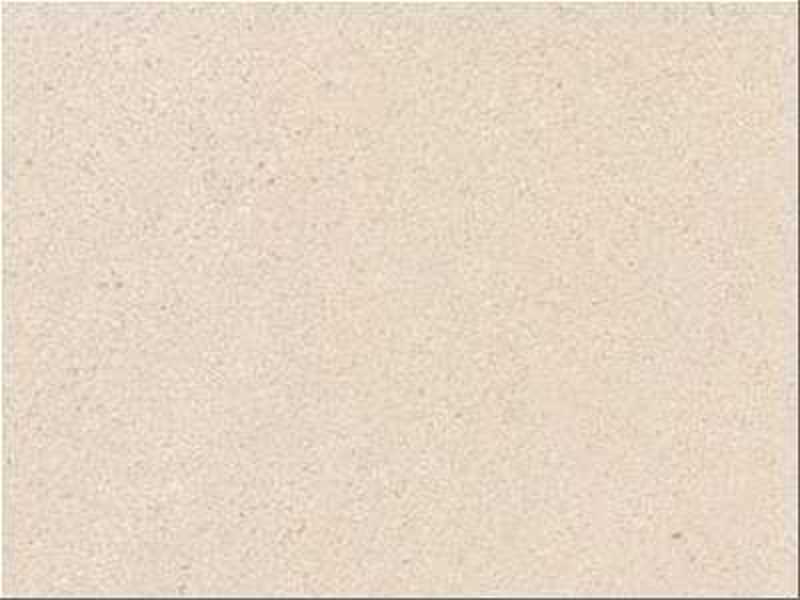 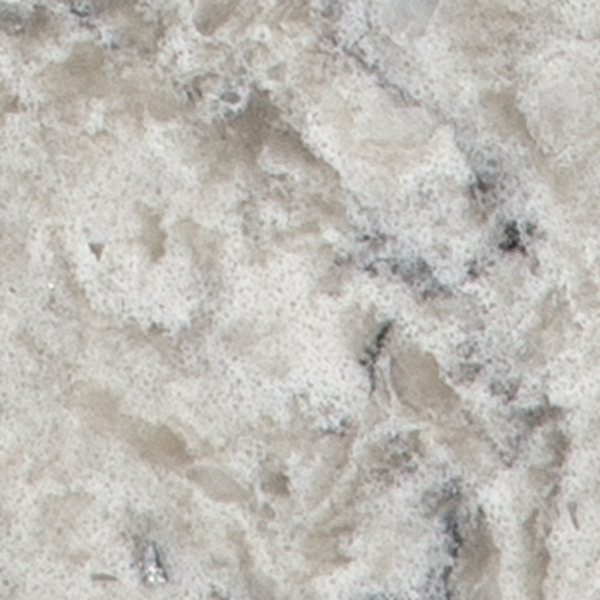 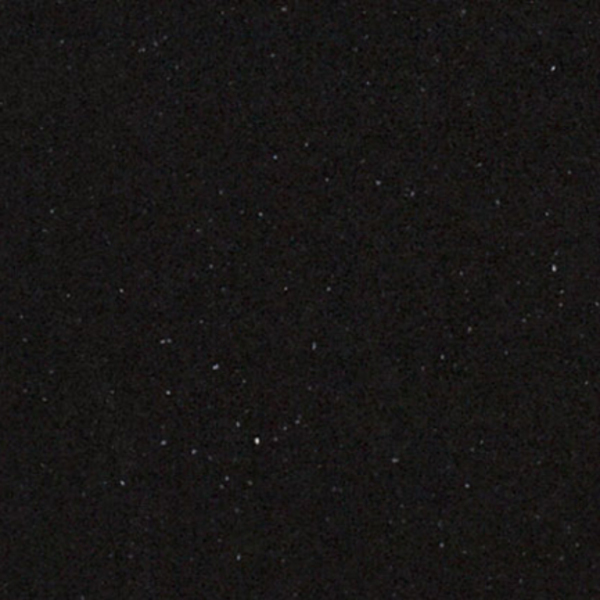 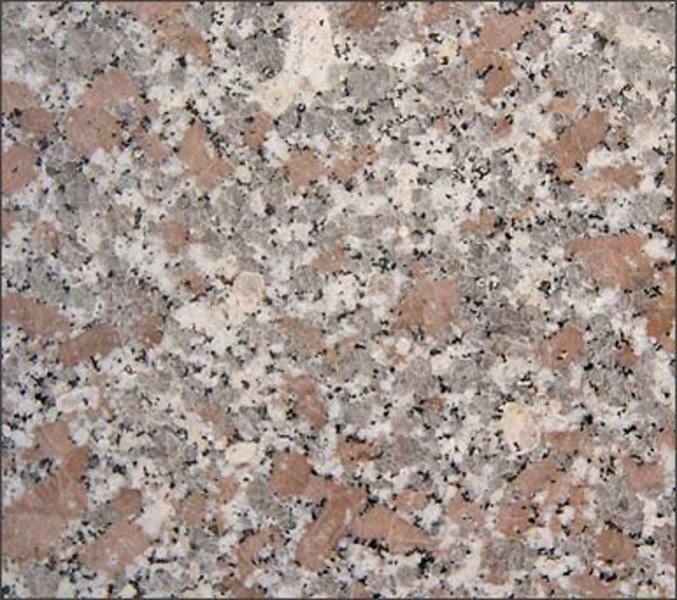 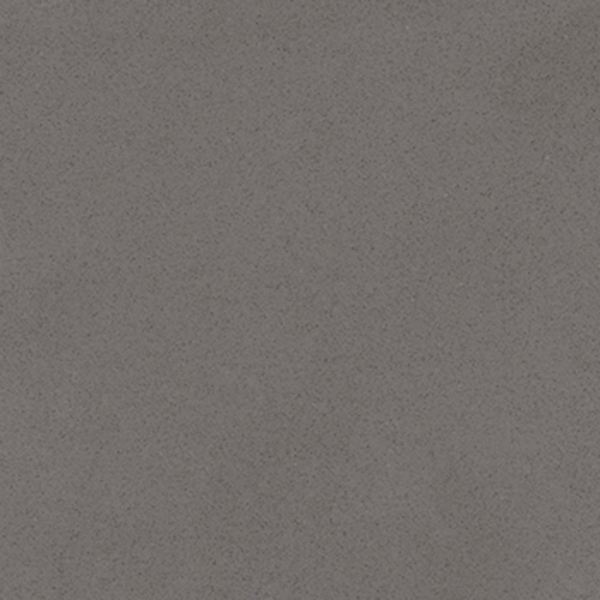 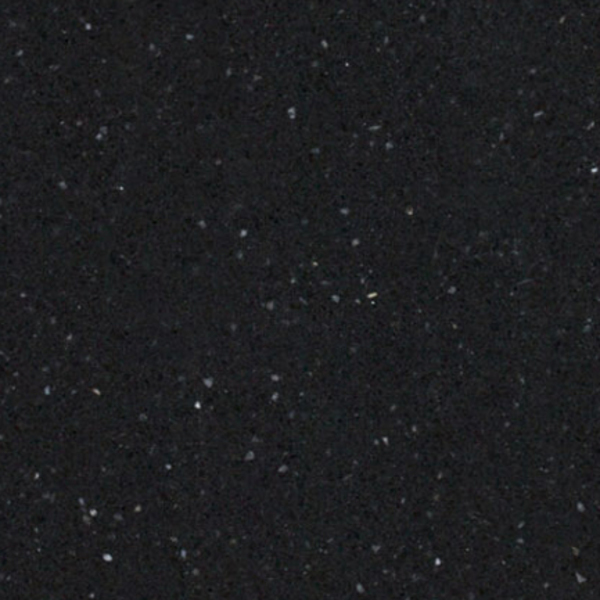 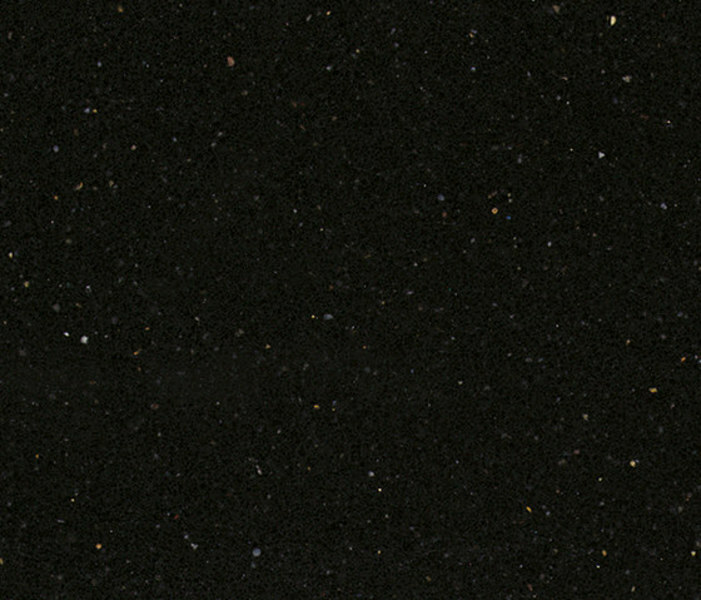 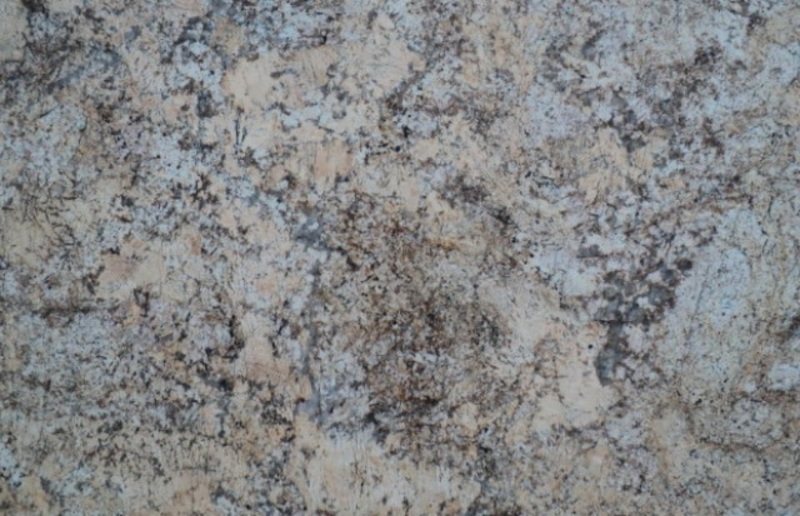 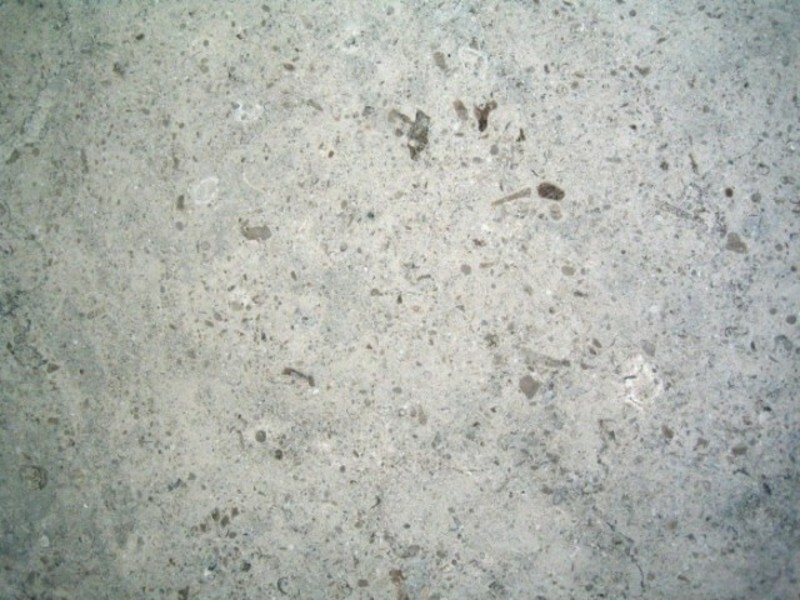 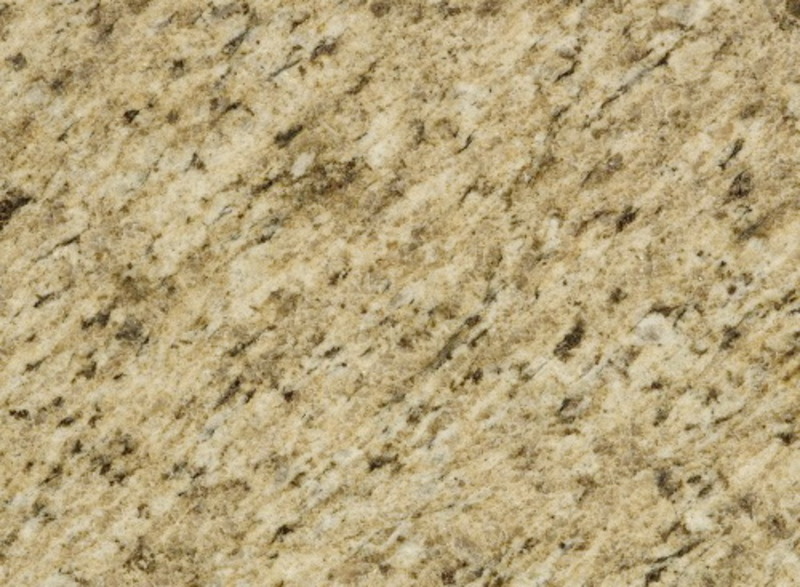 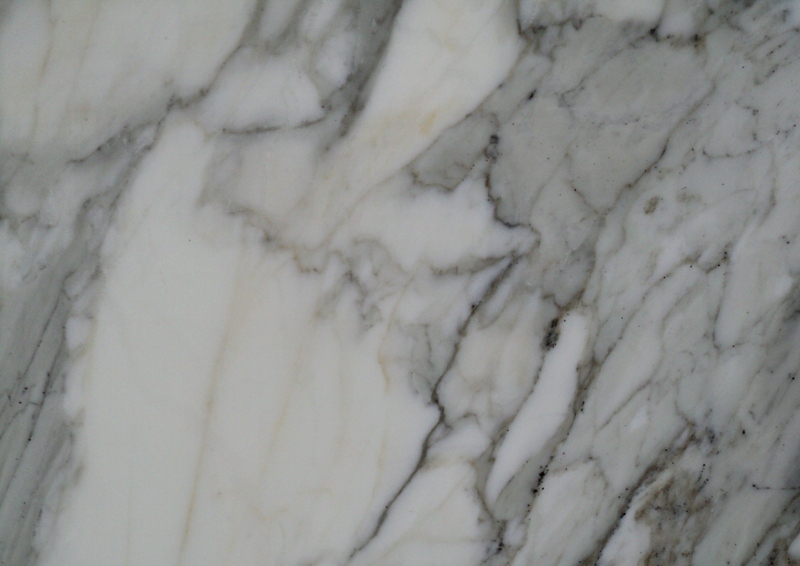 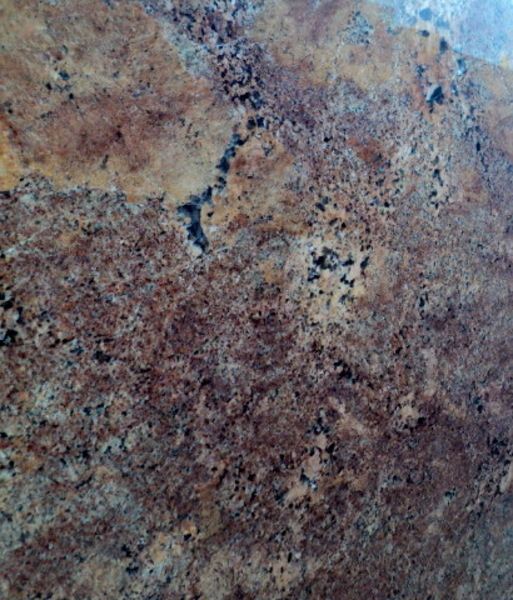 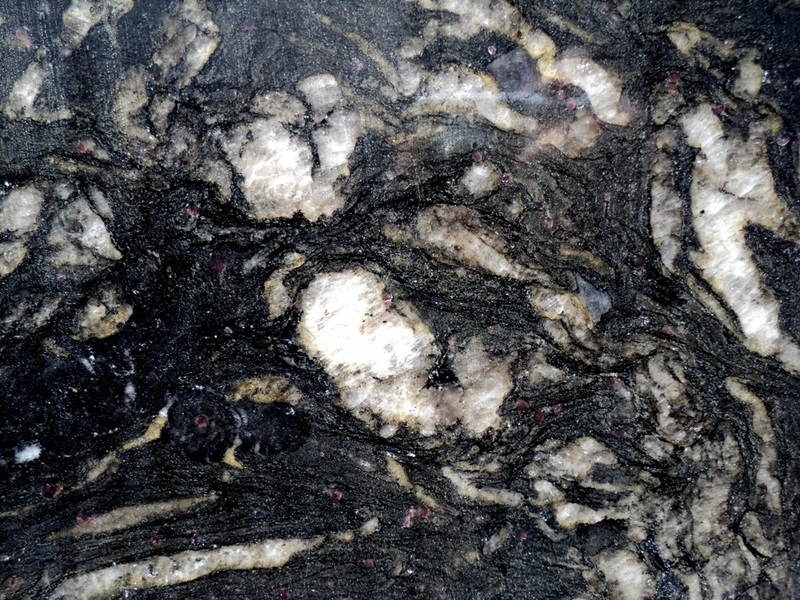 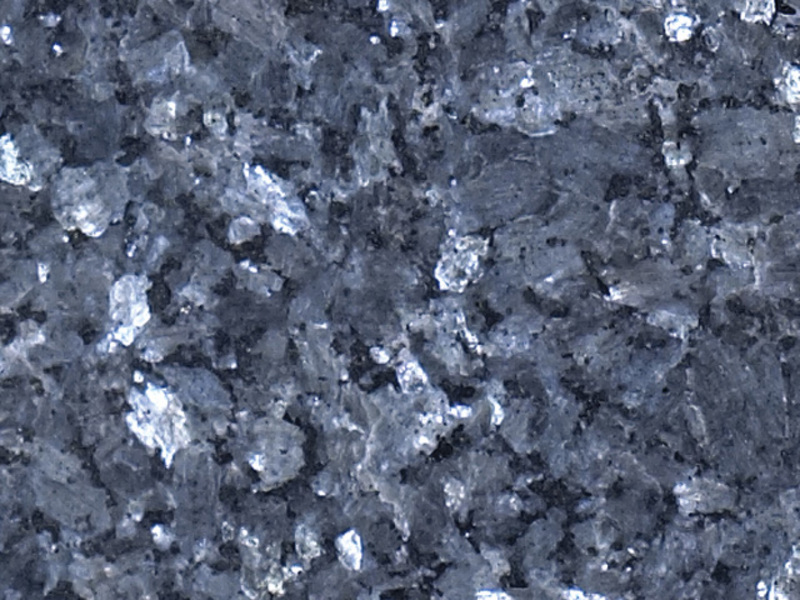 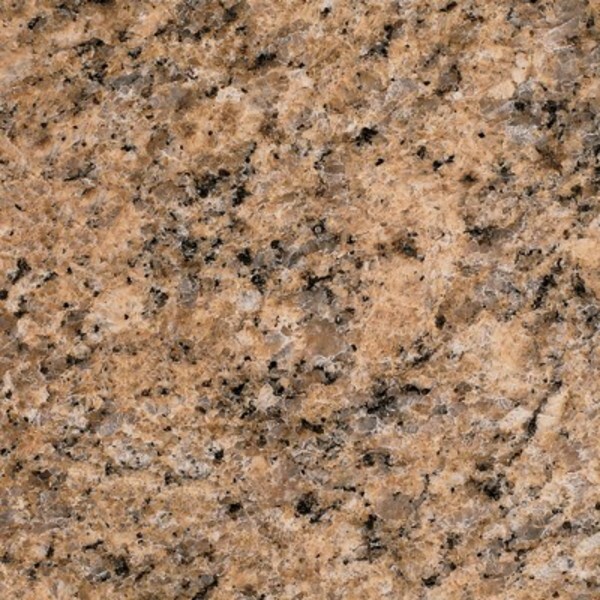 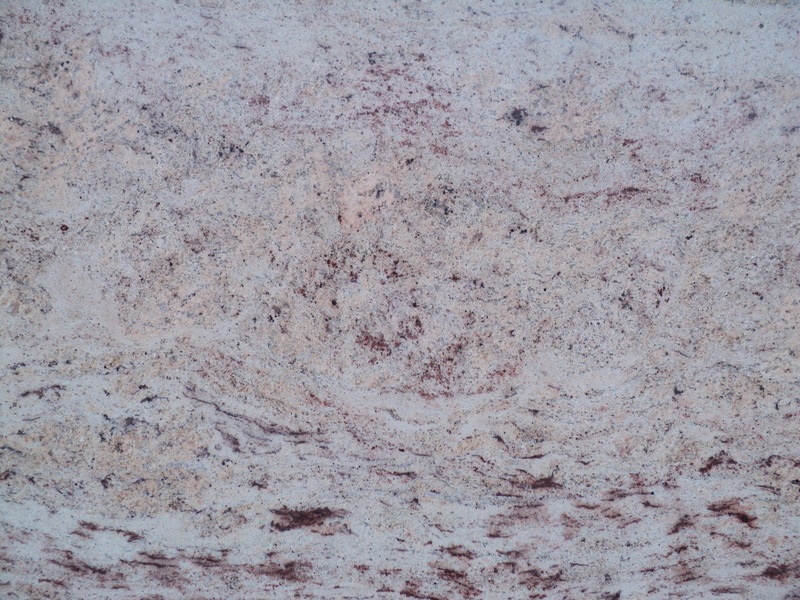 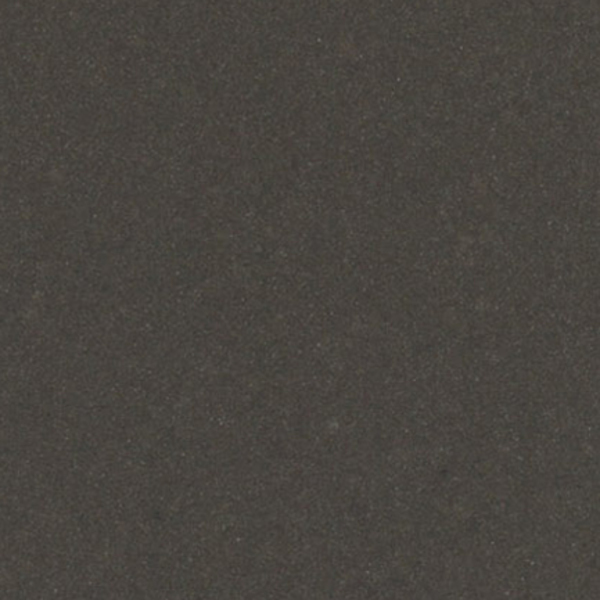 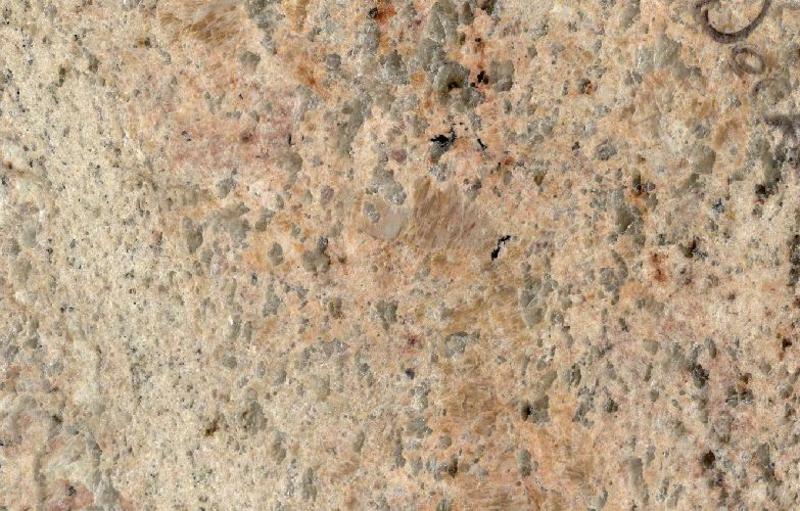 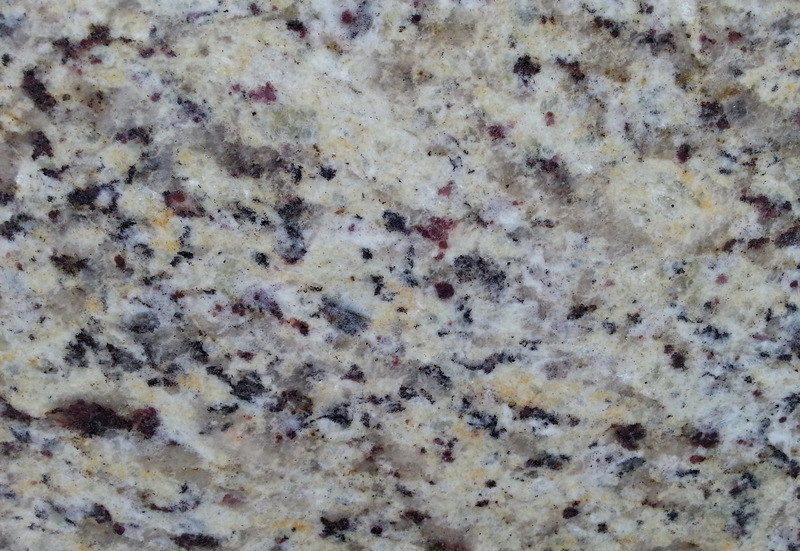 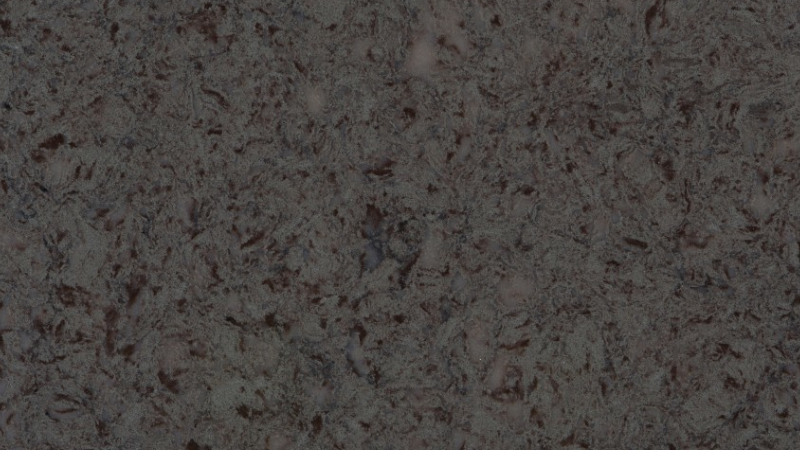 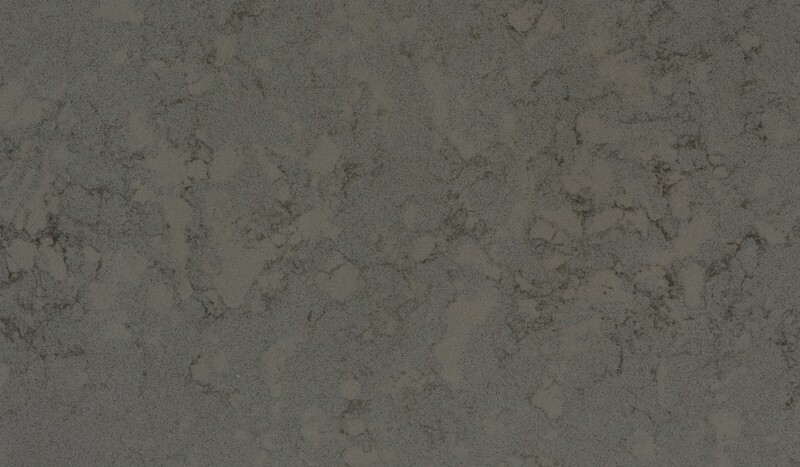 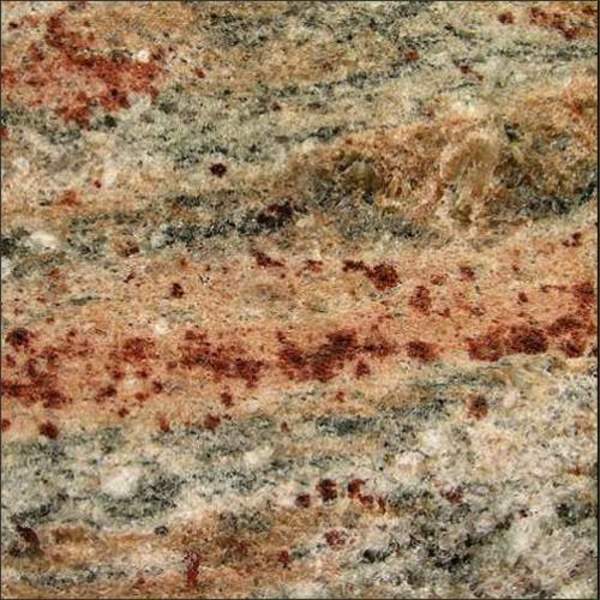 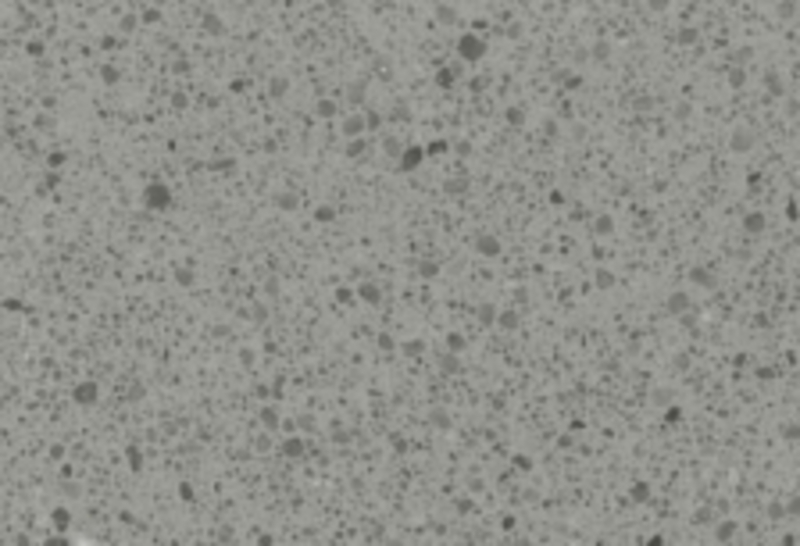 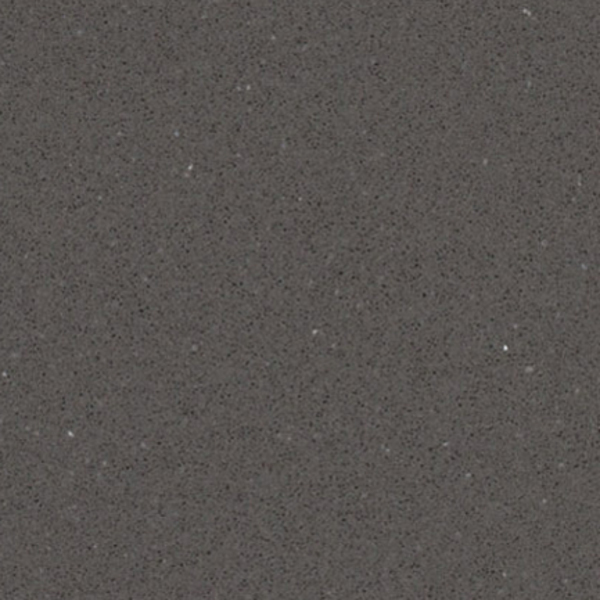 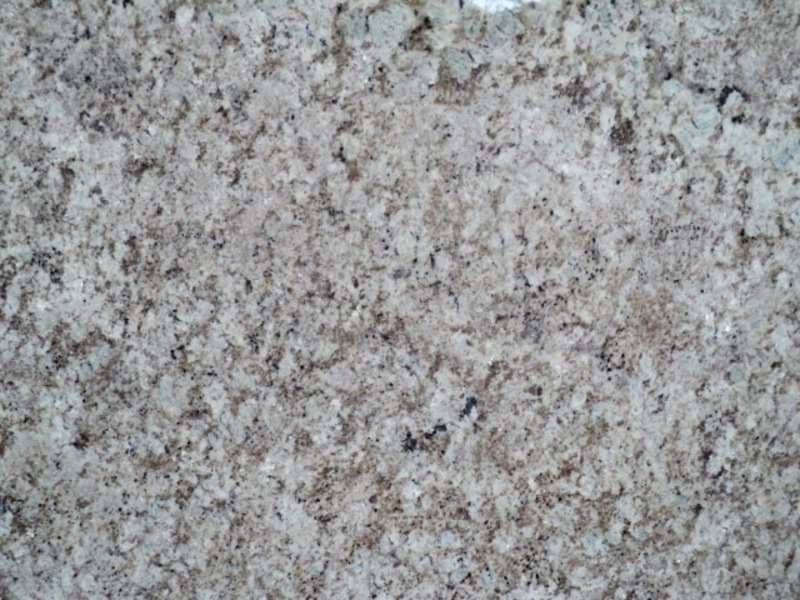 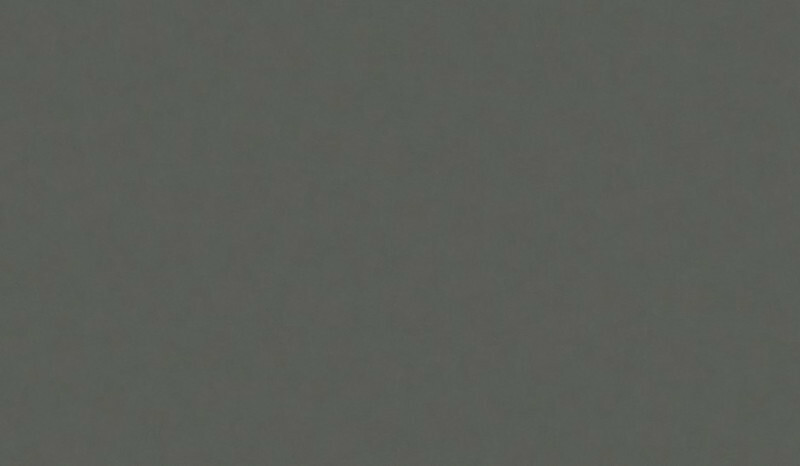 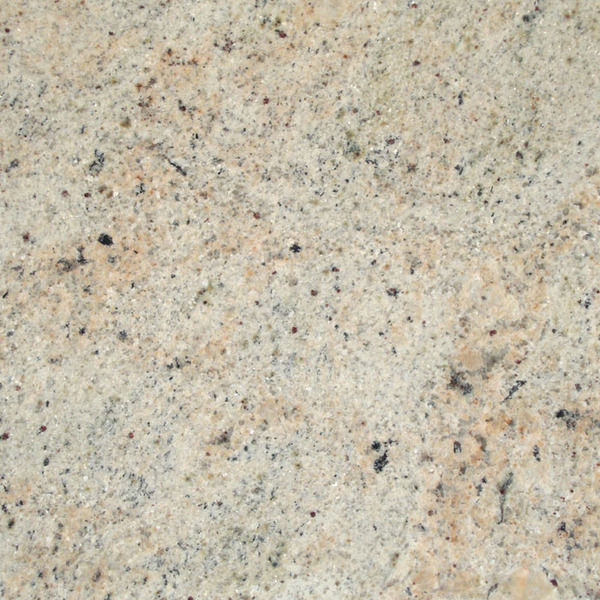 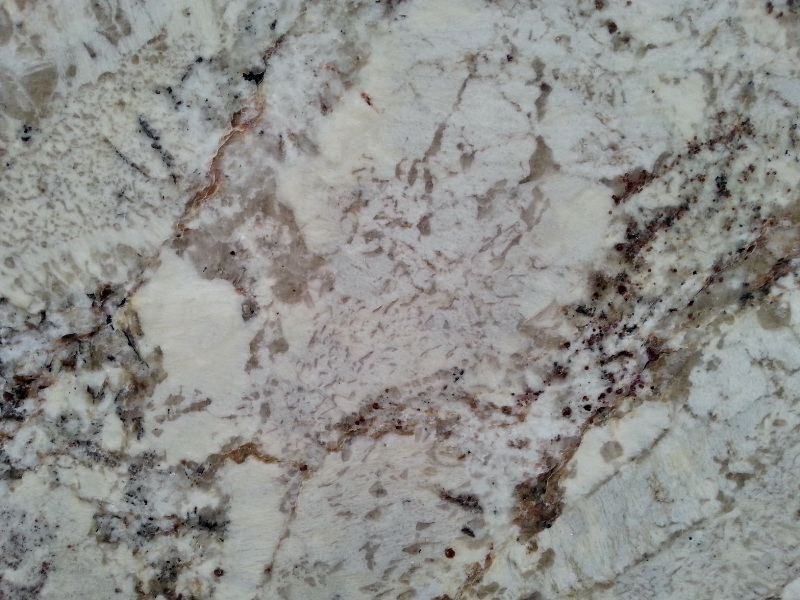 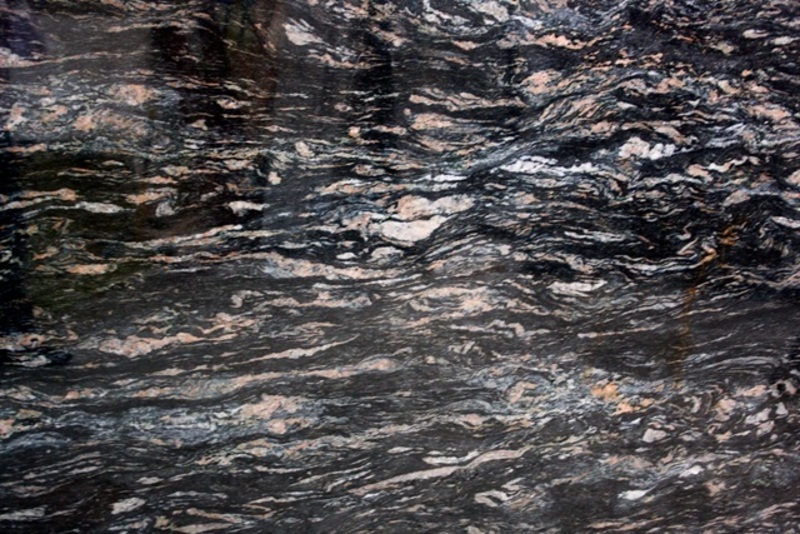 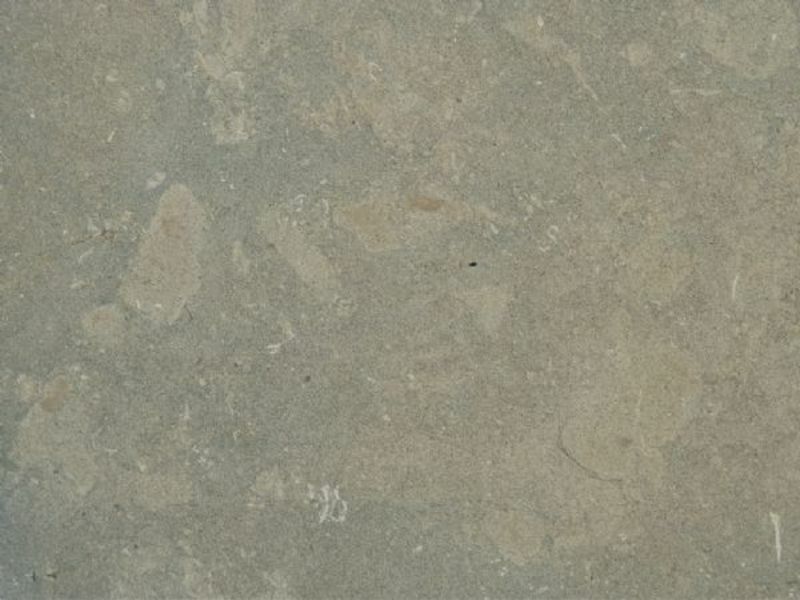 Many of the darker granites are extra dense and less likely to absorb stains, which can make them easier to maintain. 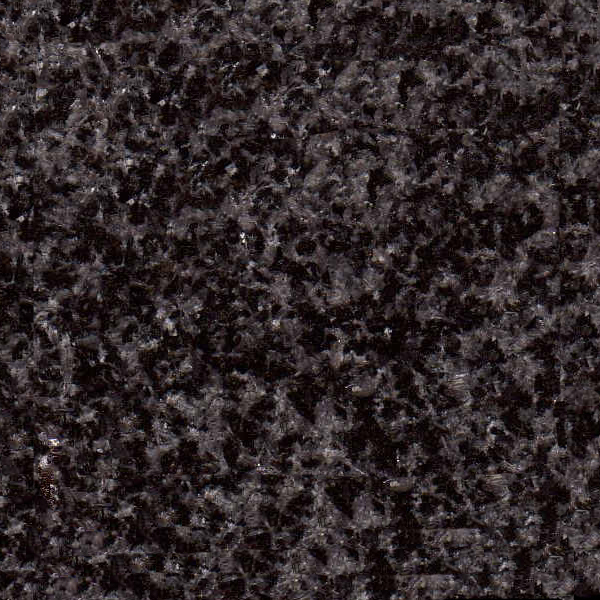 That said, dust and crumbs can stand out and black ants tend to disappear on the surface, so keeping the surface tidy can be a frequent task. 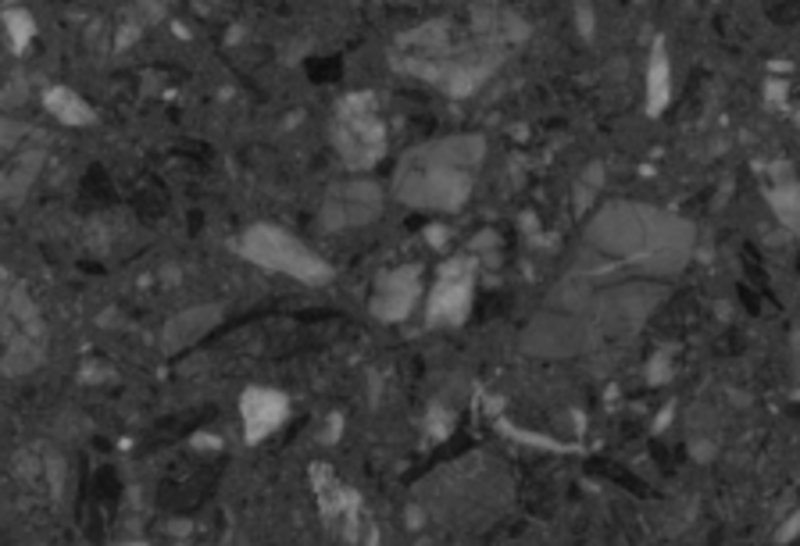 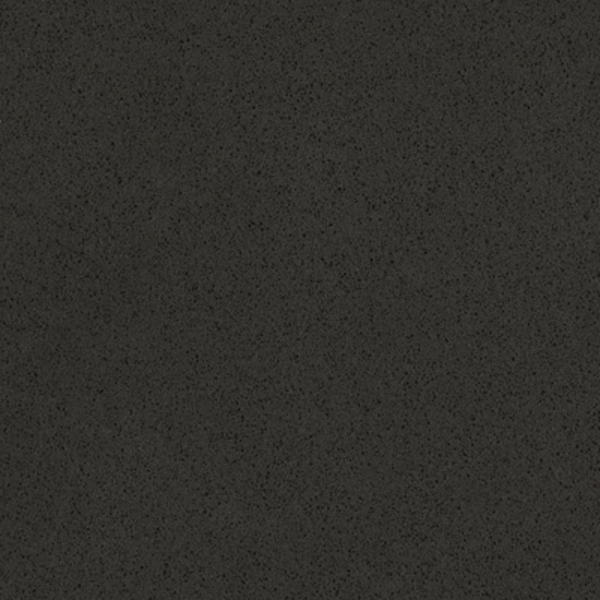 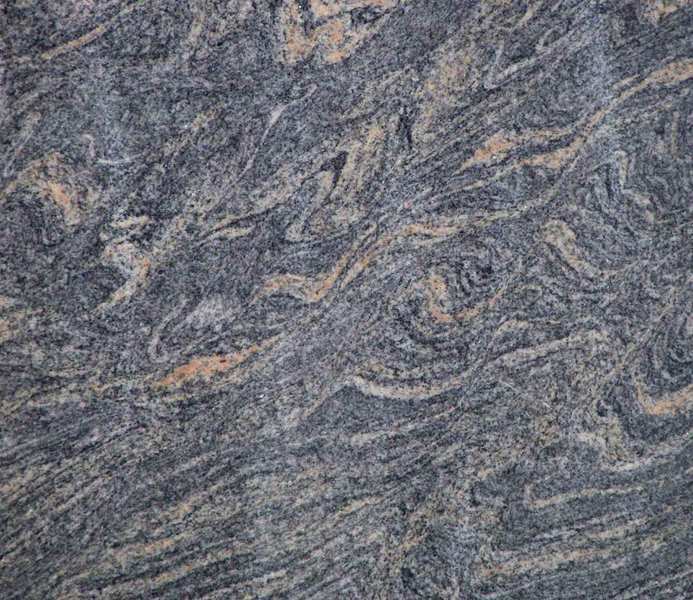 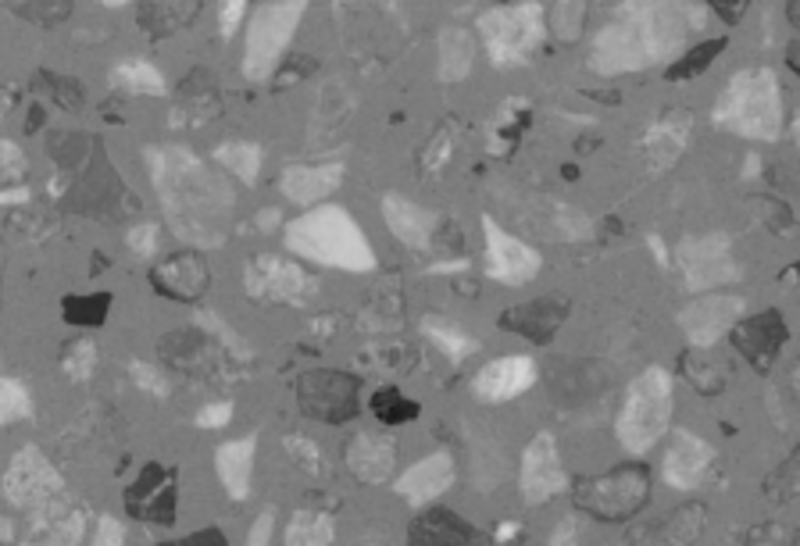 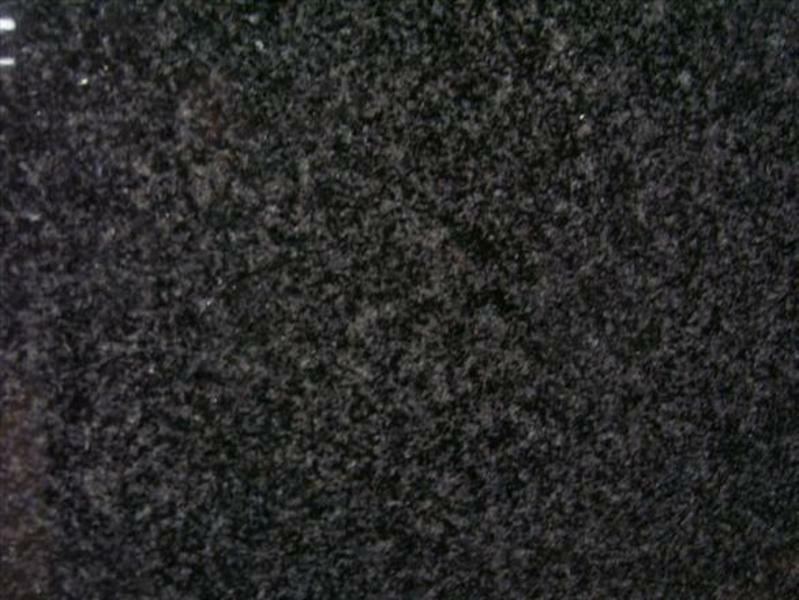 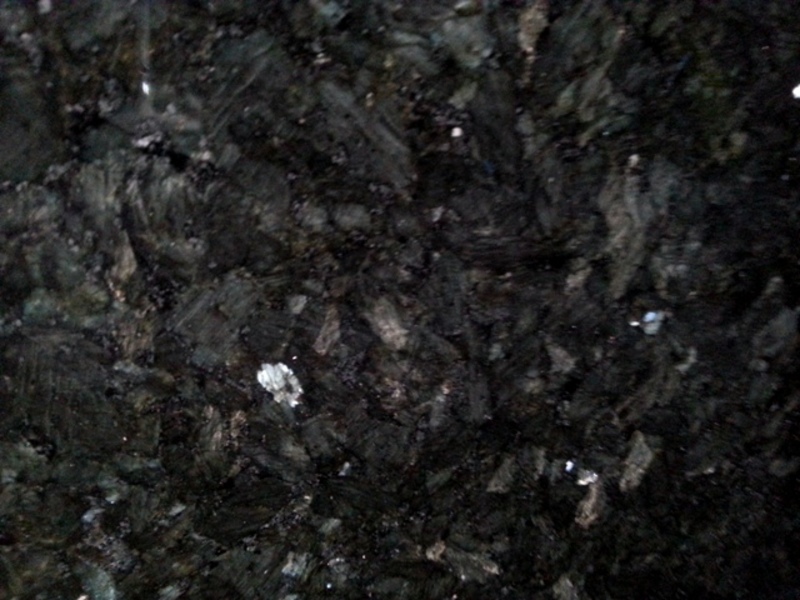 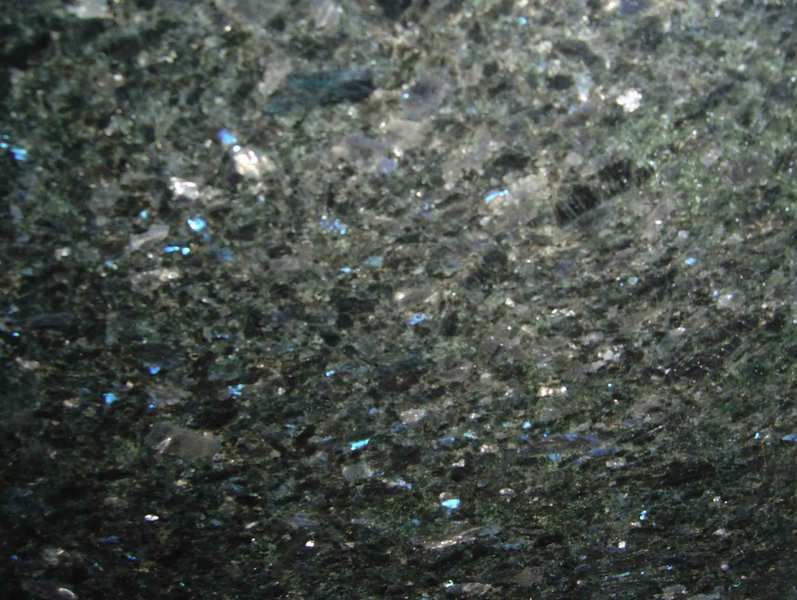 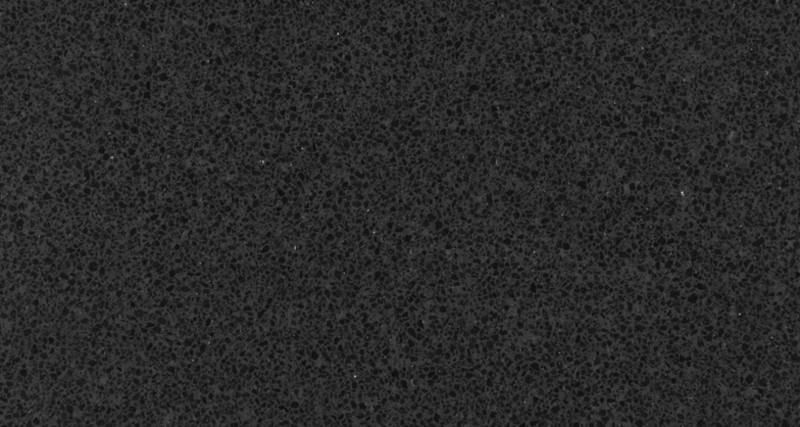 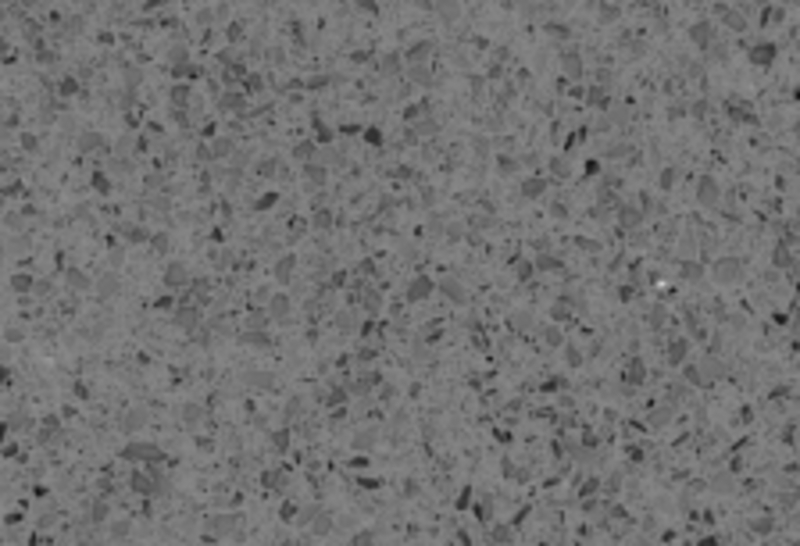 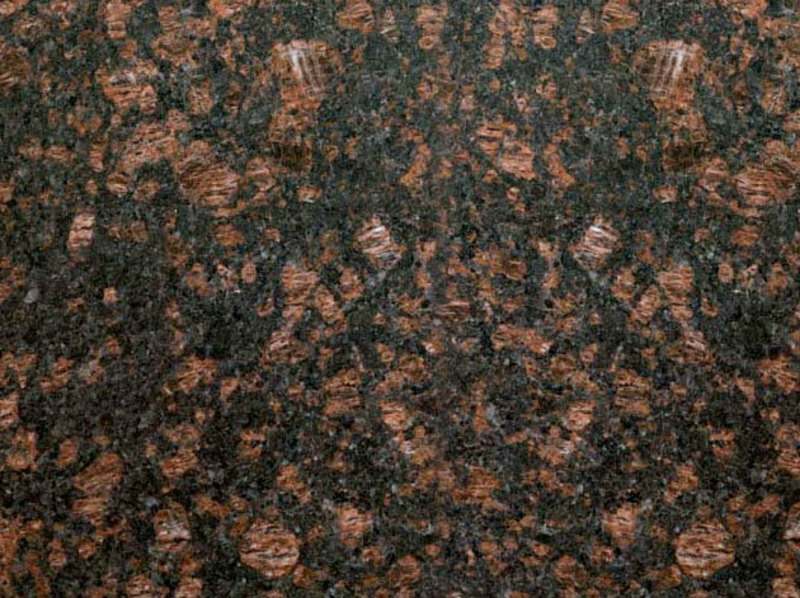 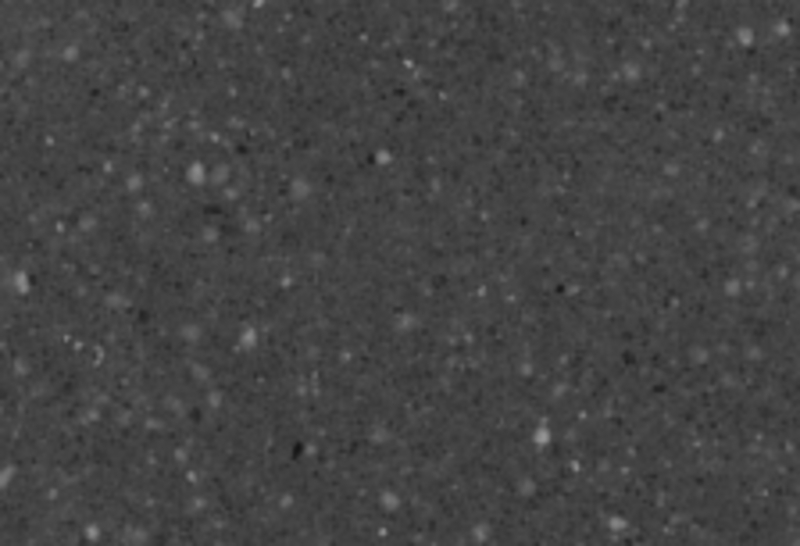 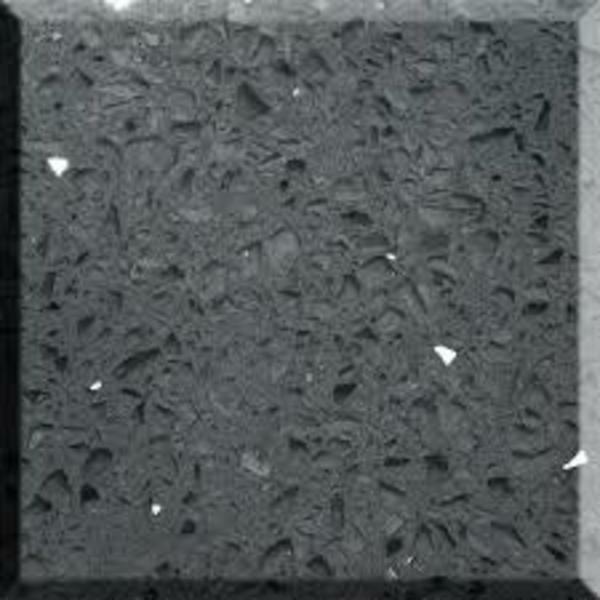 Black granite tends to be more consistent than others; most granite varies quite a bit from batch to batch.